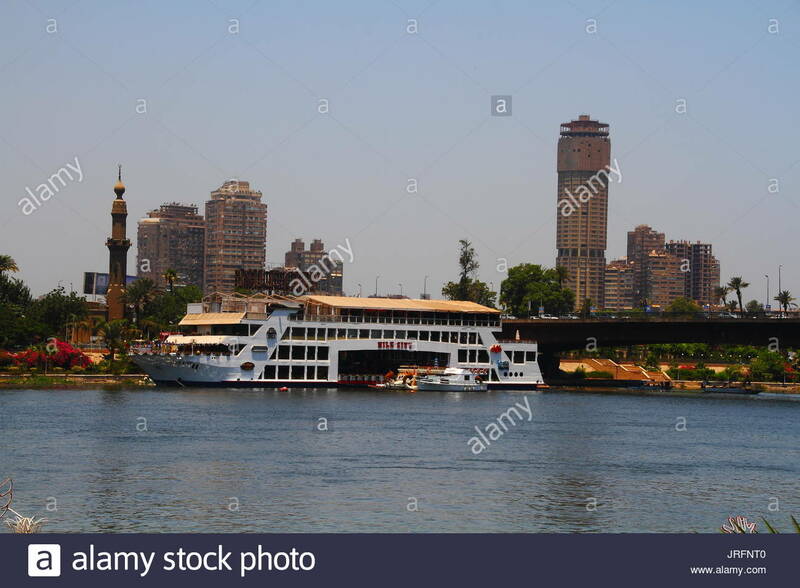 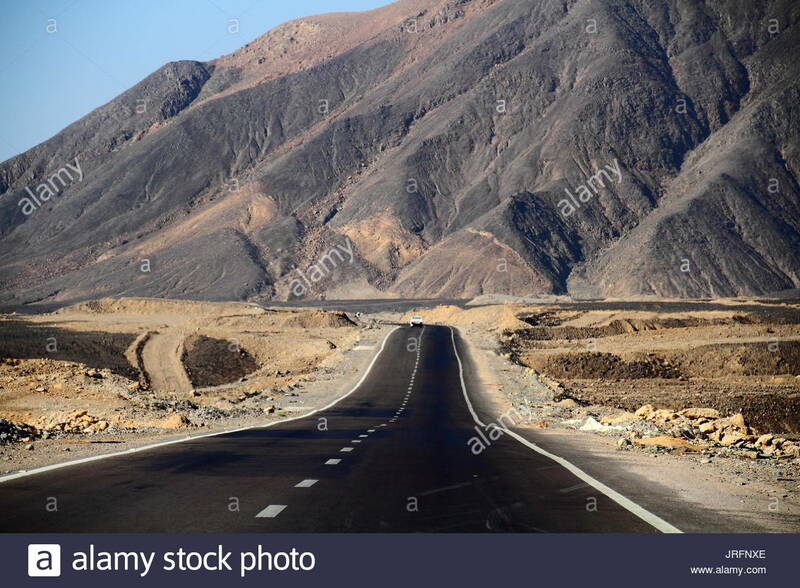 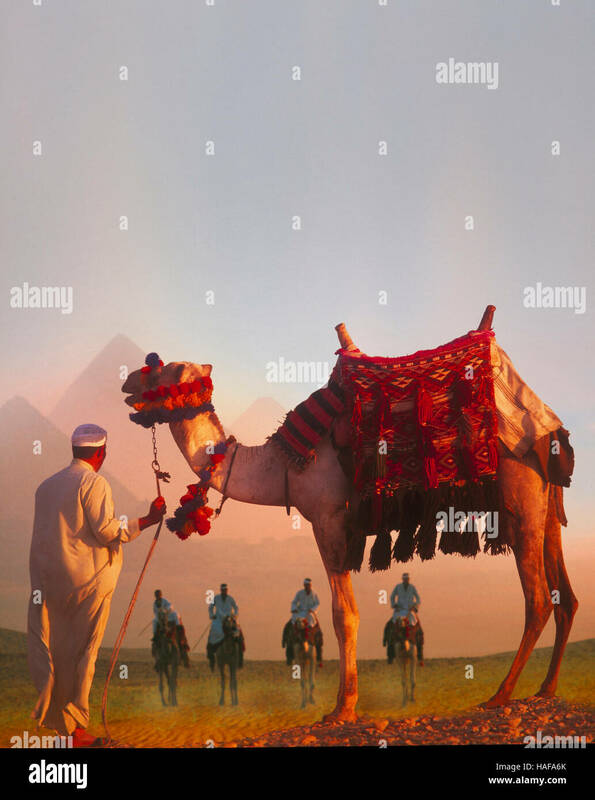 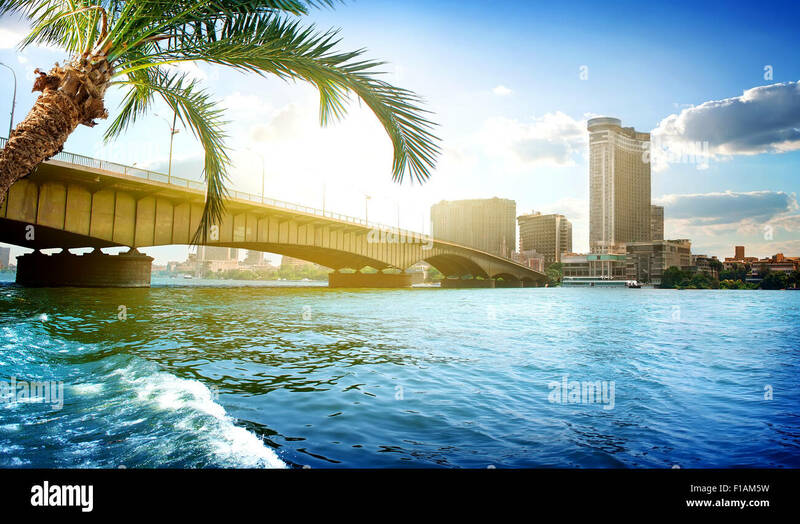 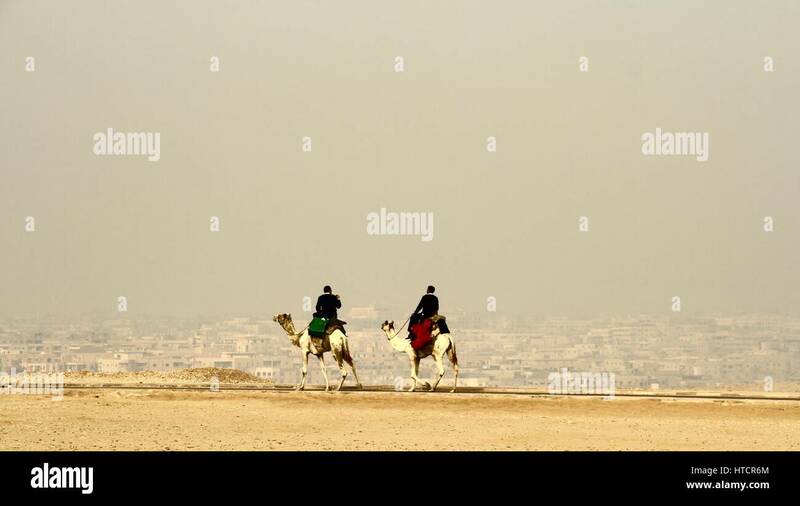 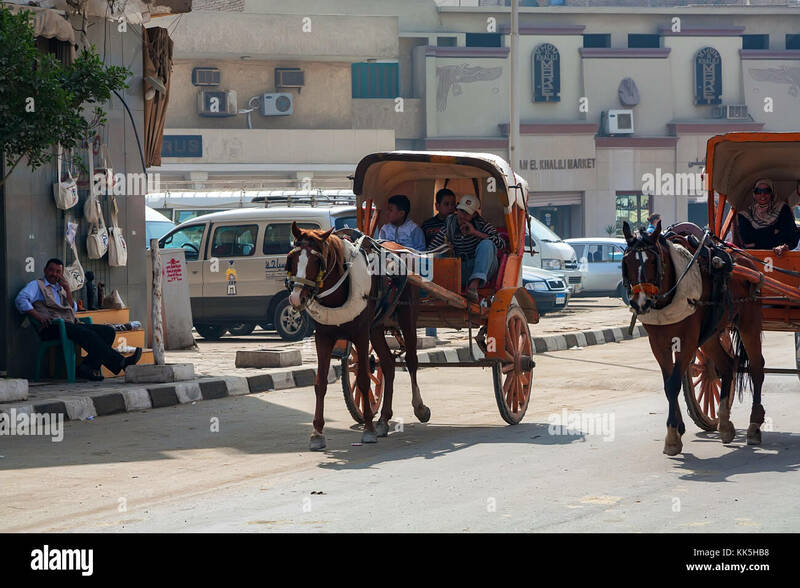 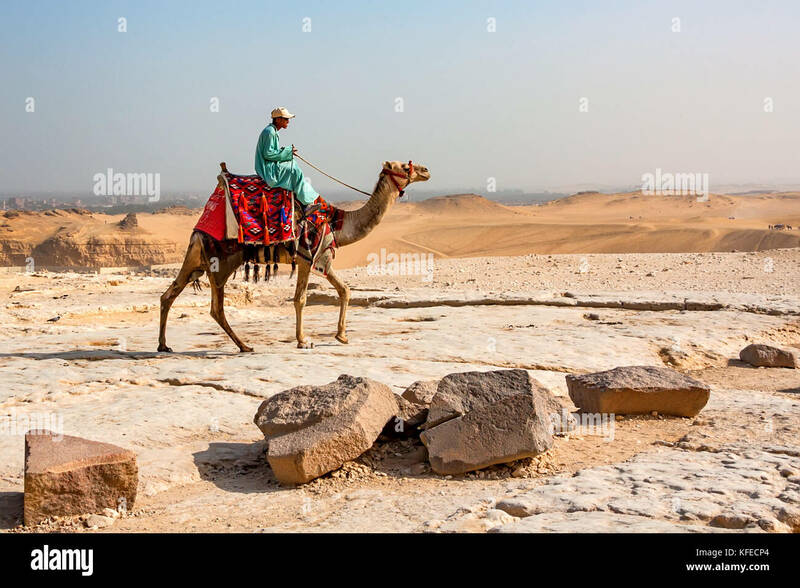 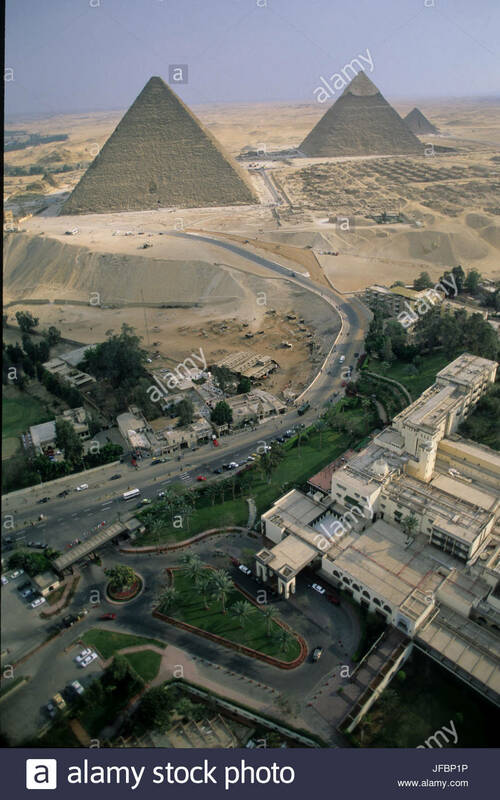 Cairo, Egypt. 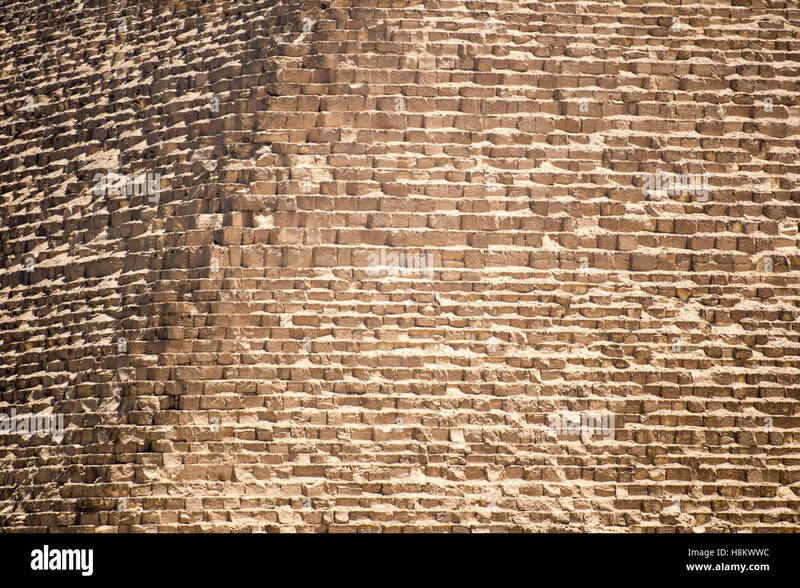 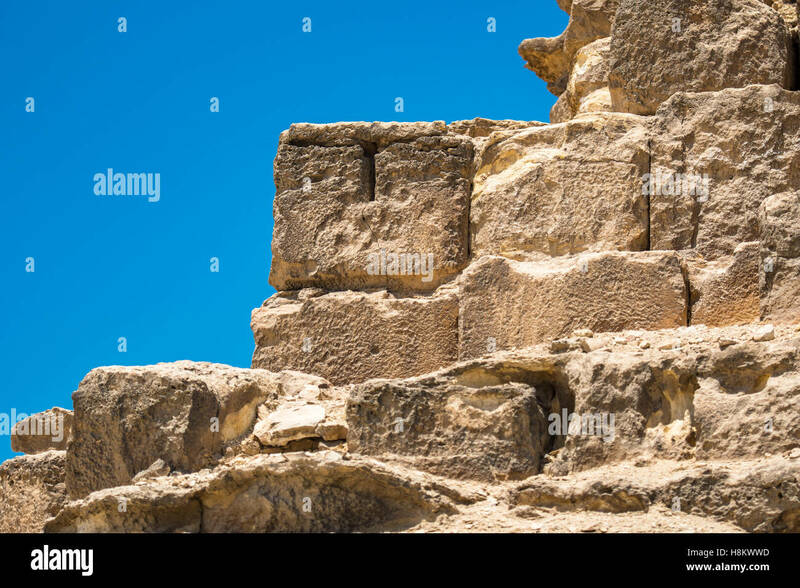 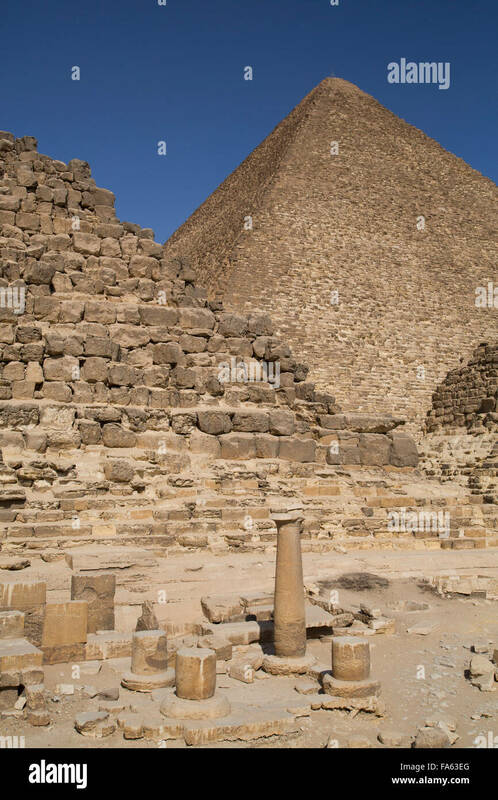 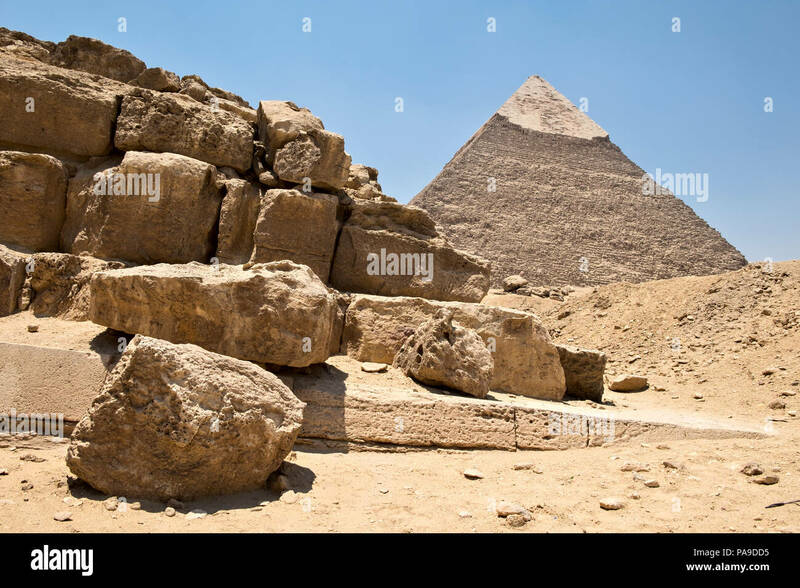 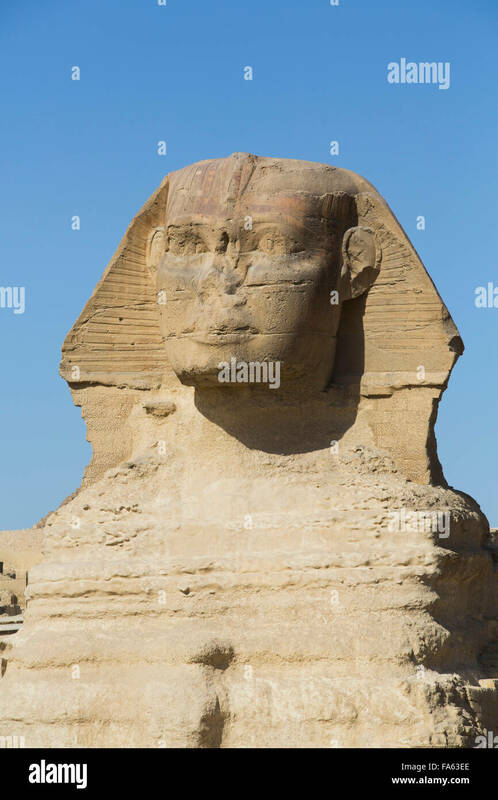 Close up view of the casing stones (limestone) that make up The Great Pyramids of Giza. 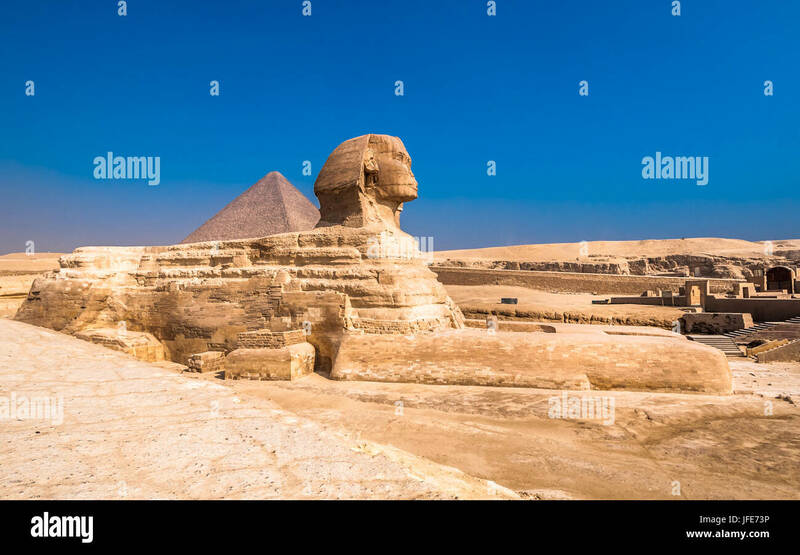 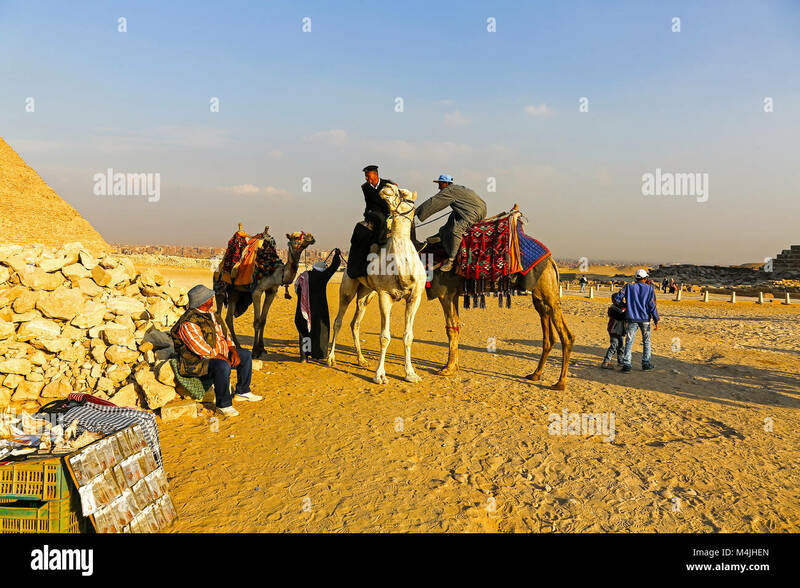 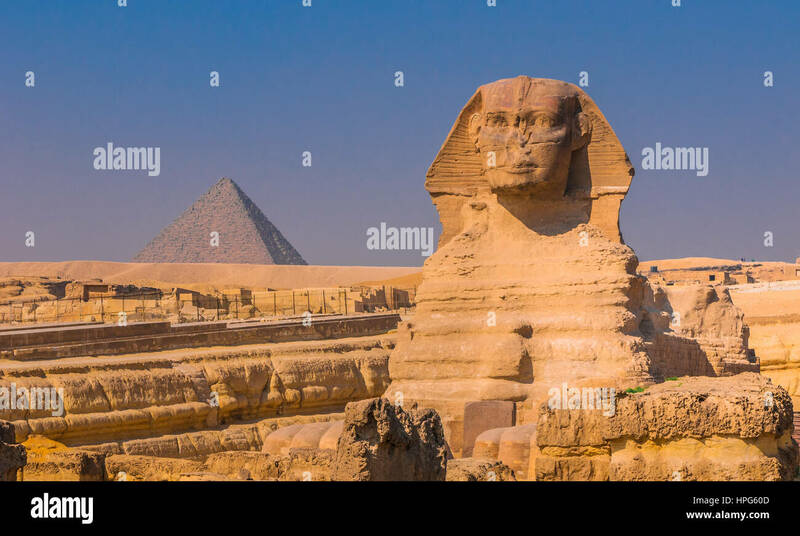 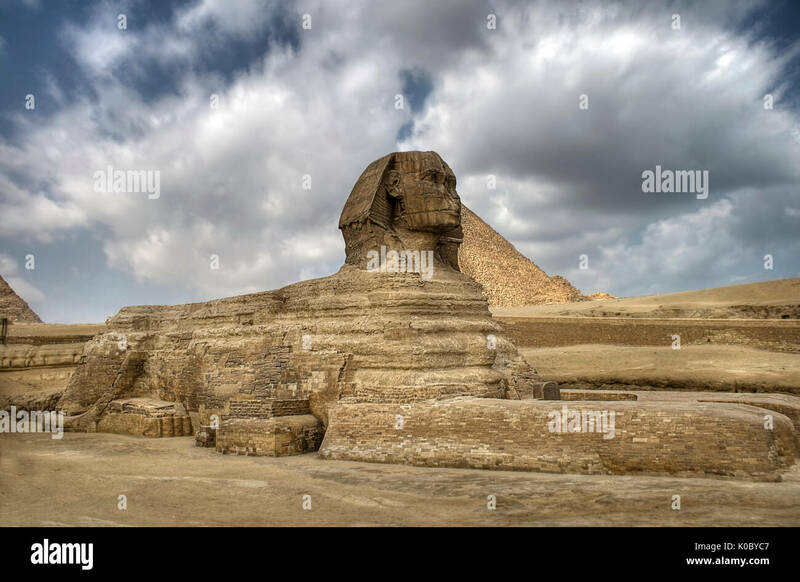 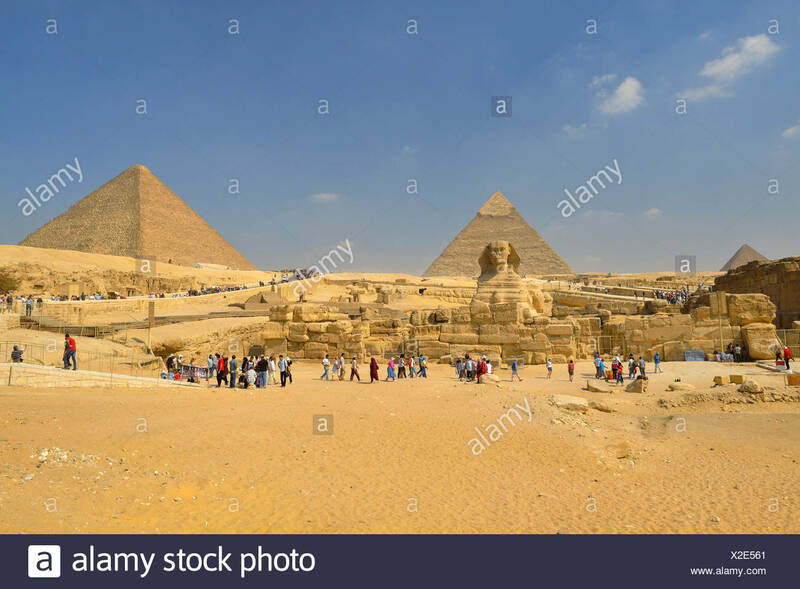 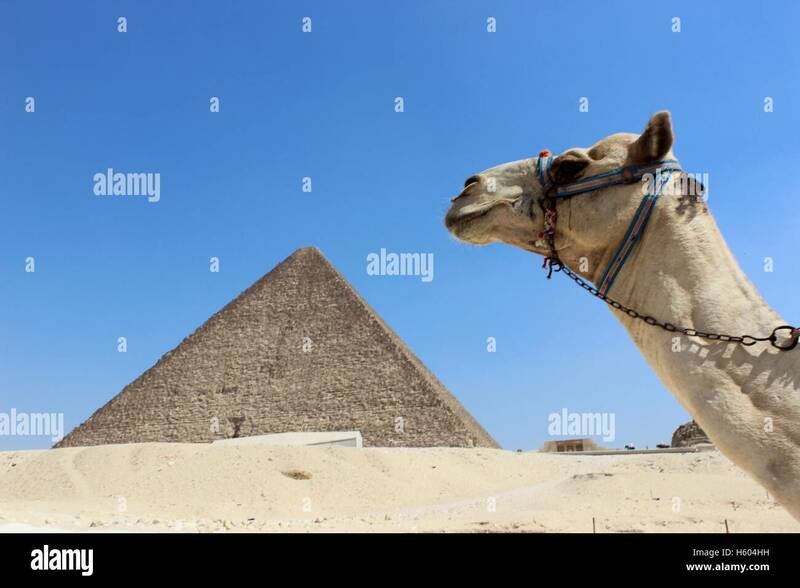 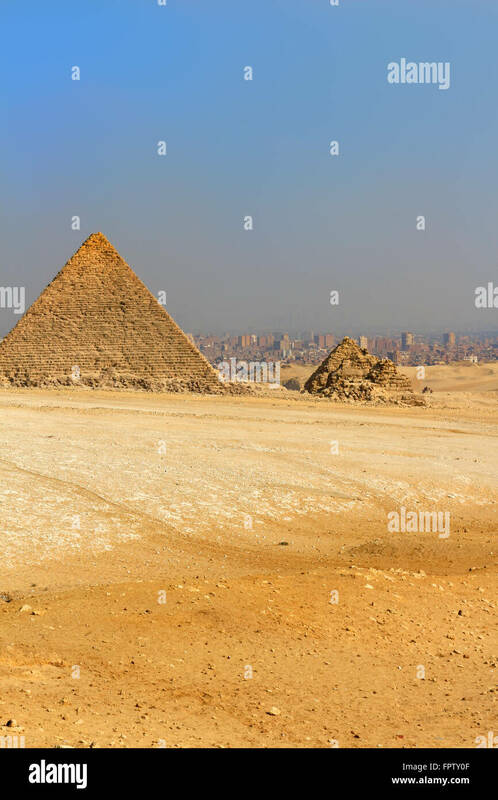 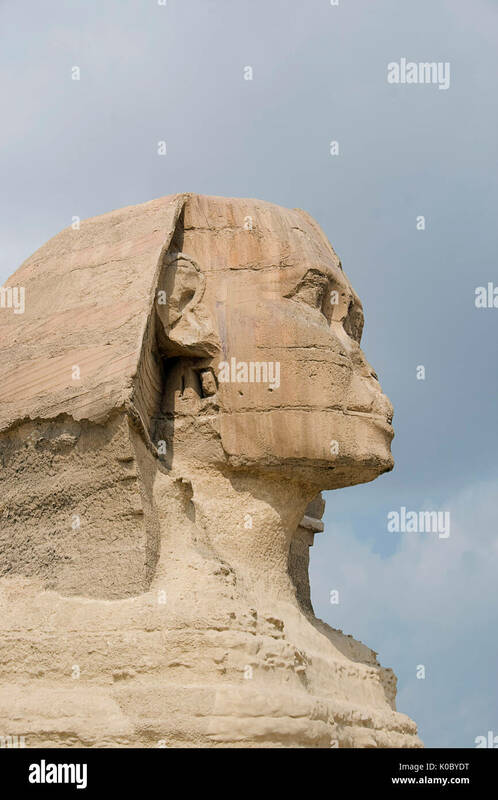 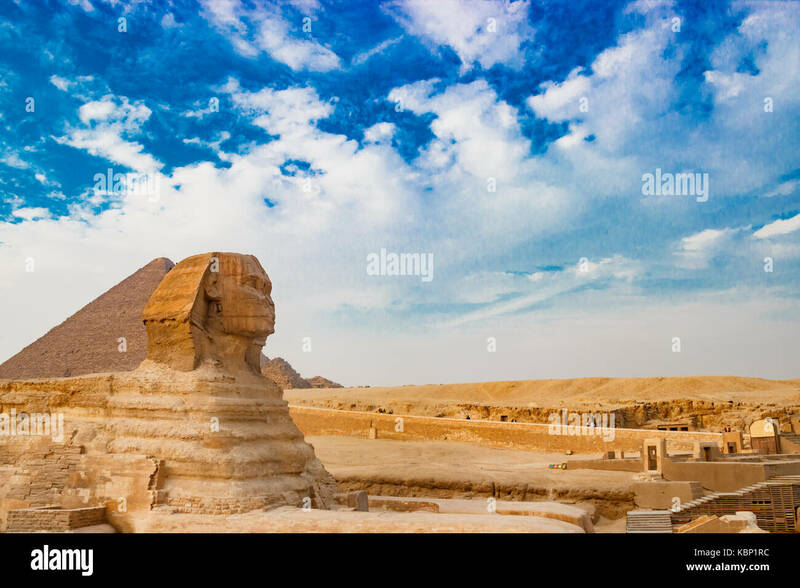 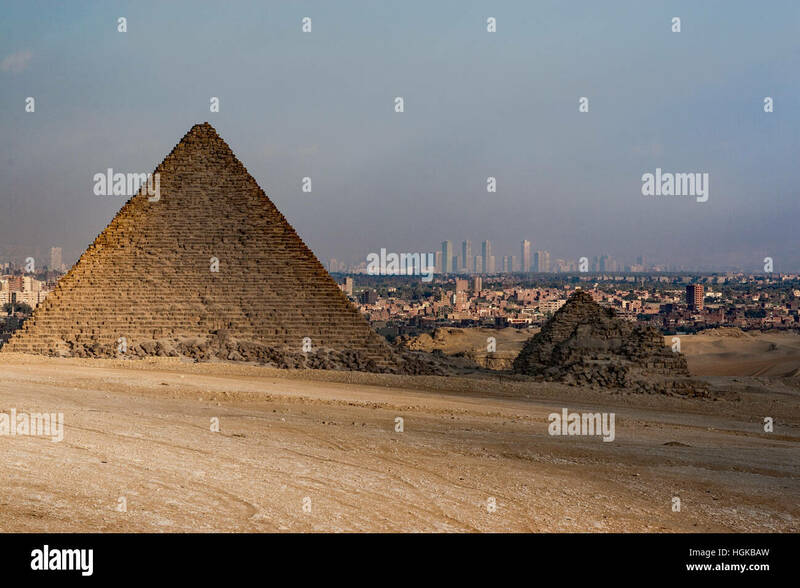 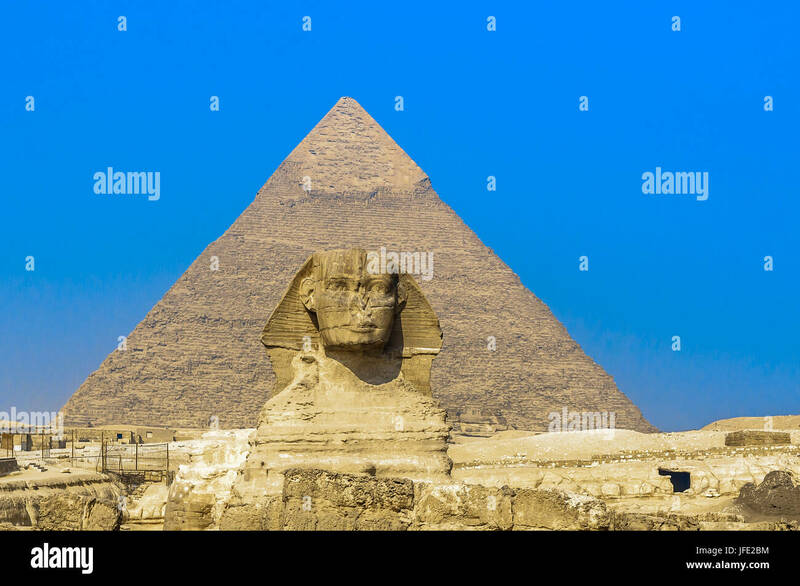 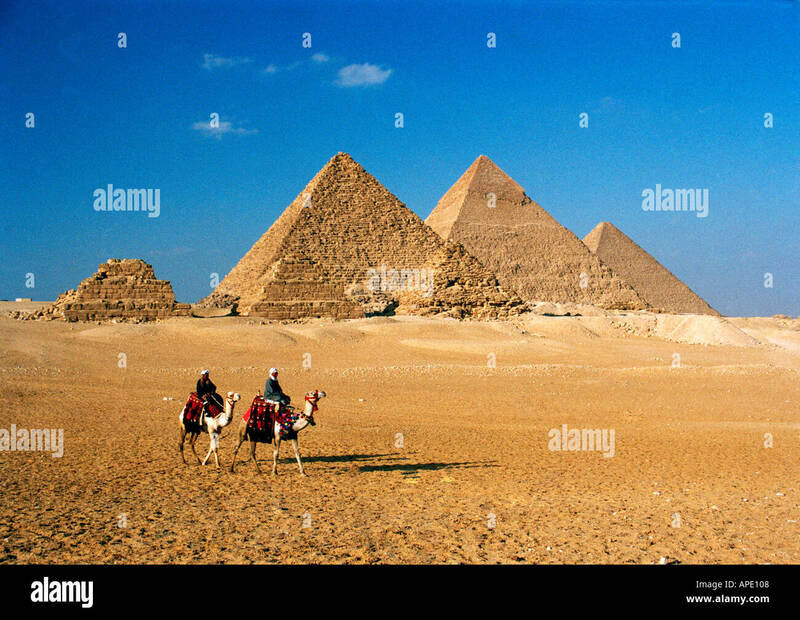 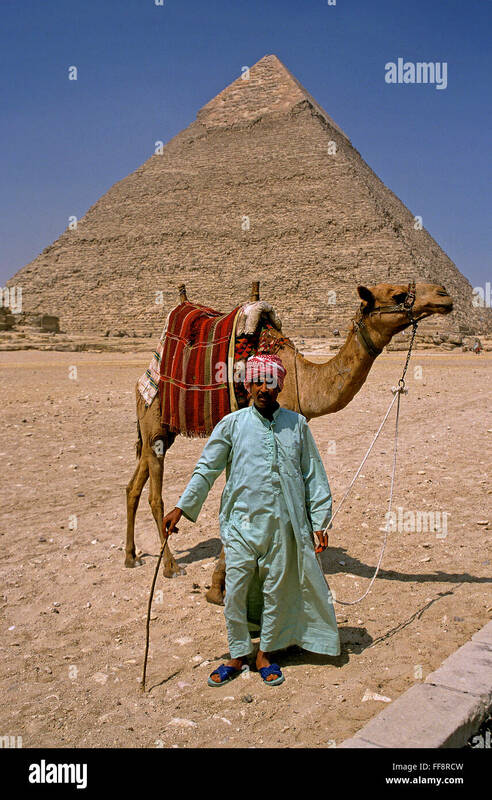 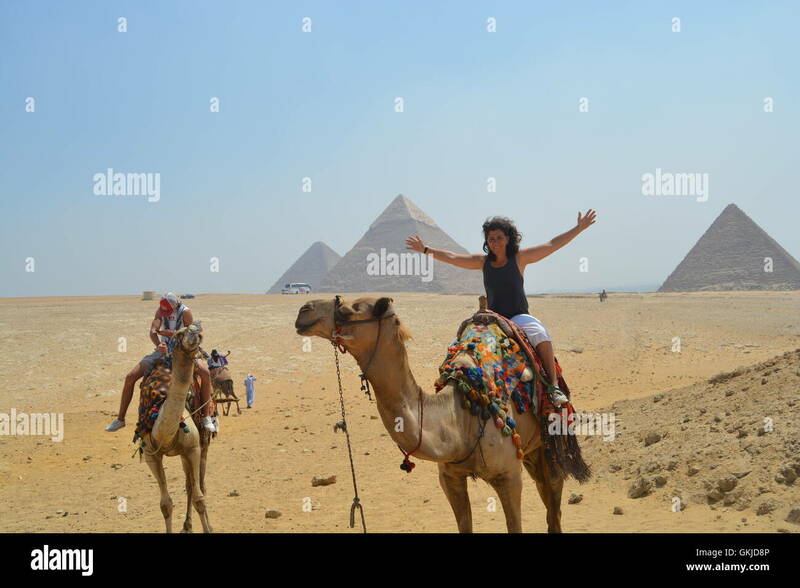 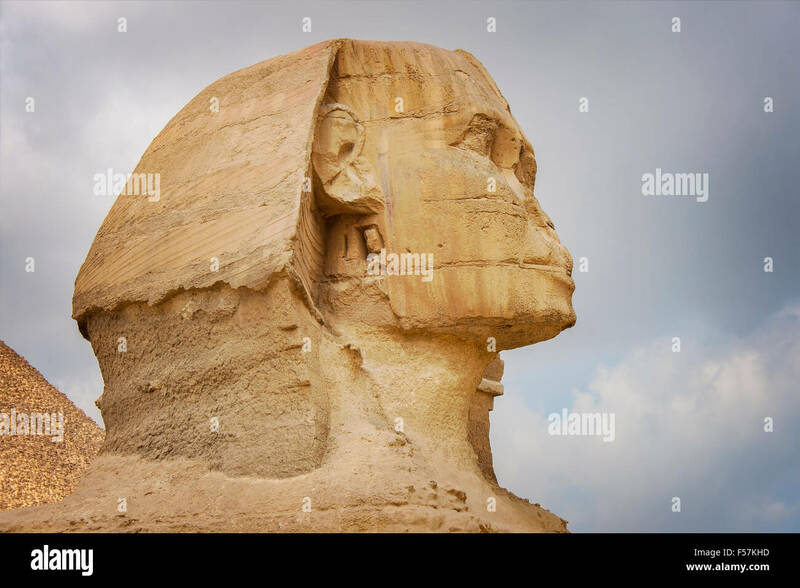 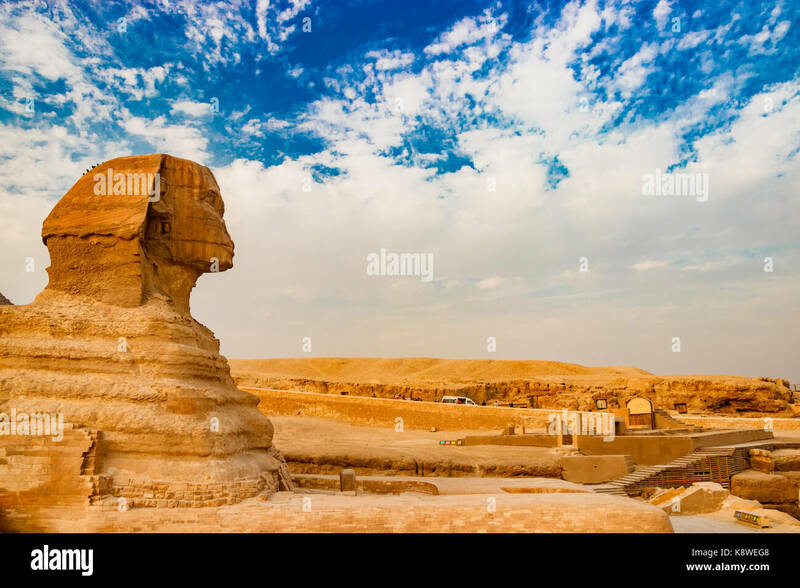 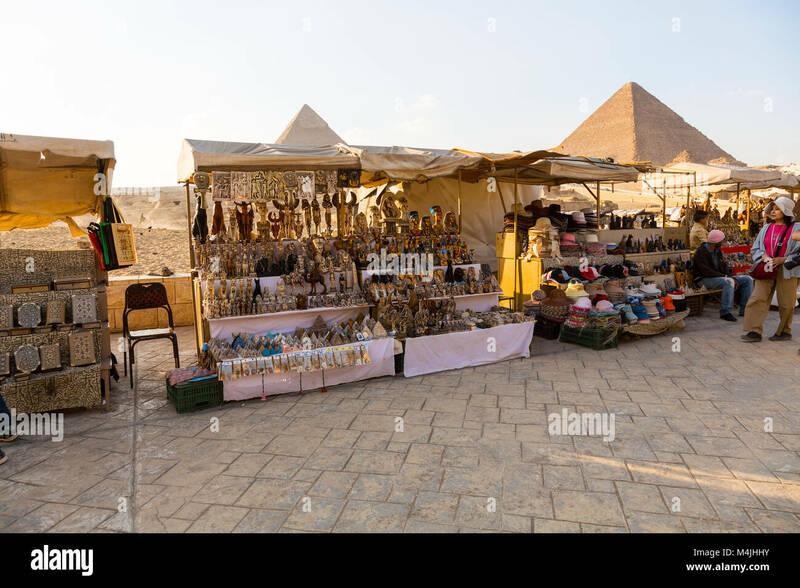 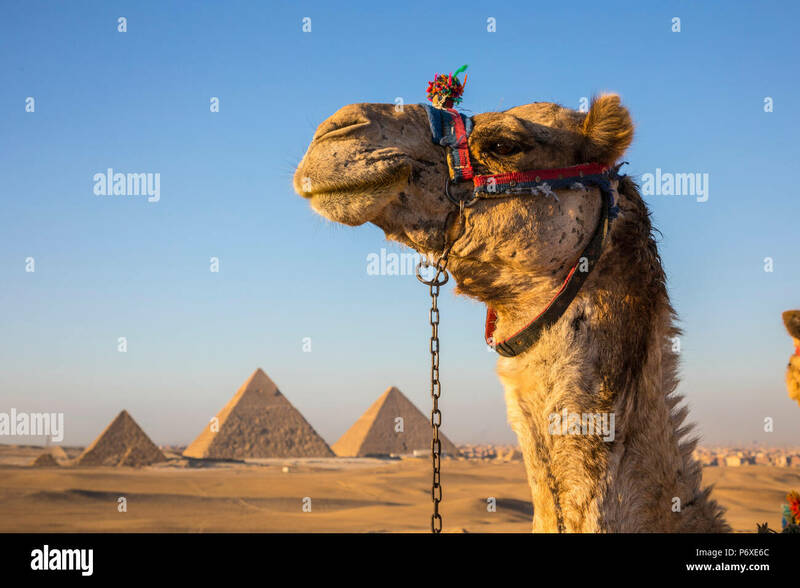 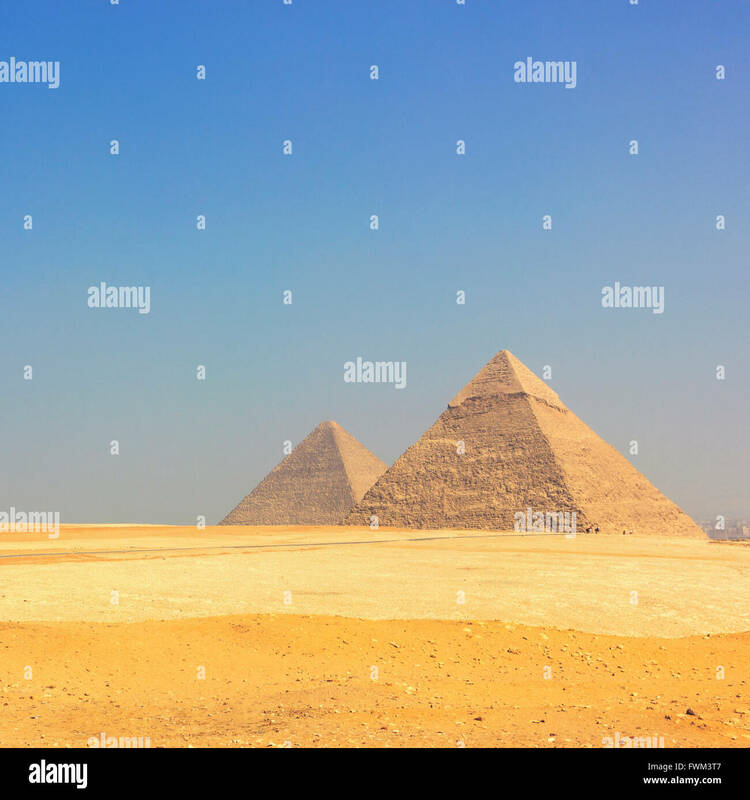 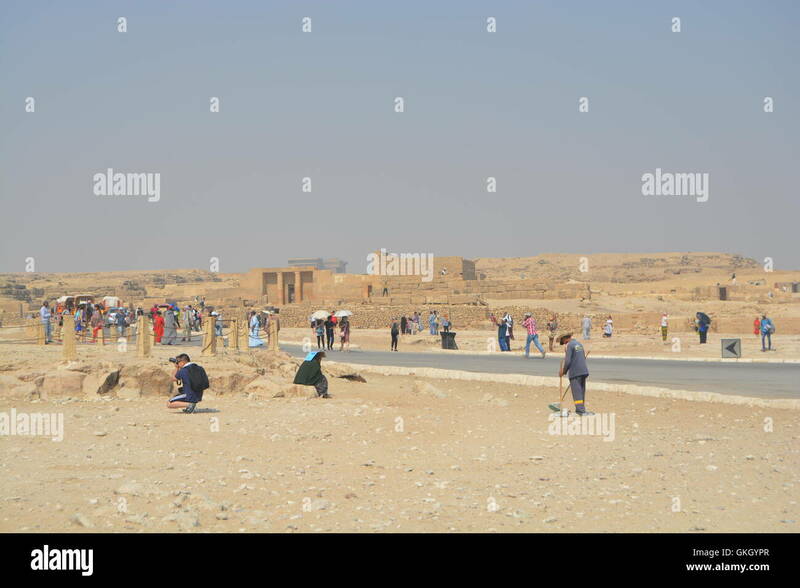 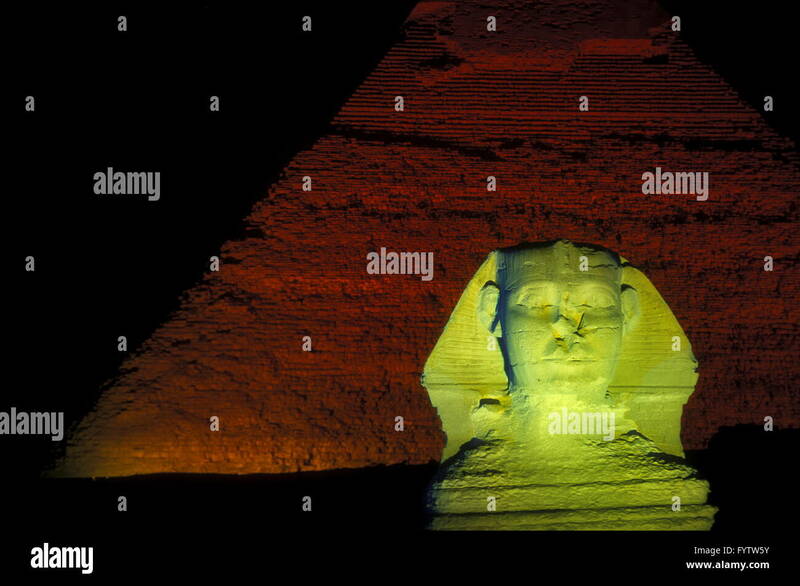 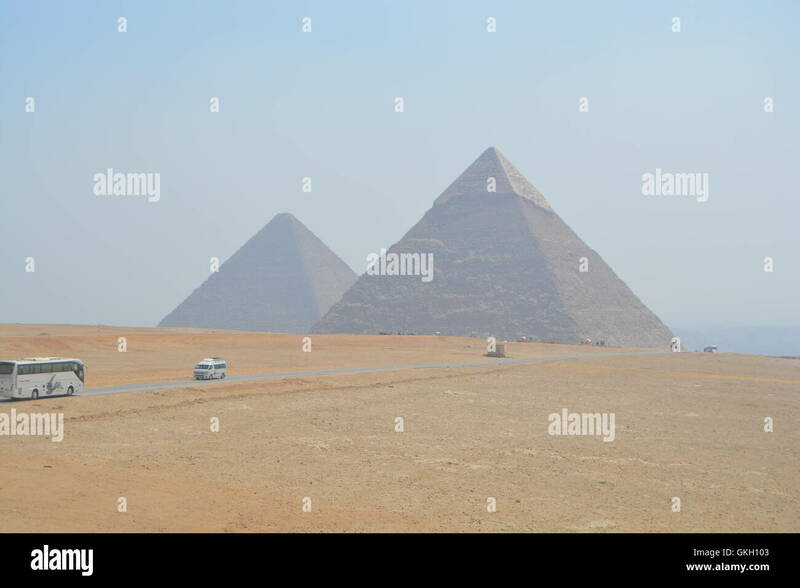 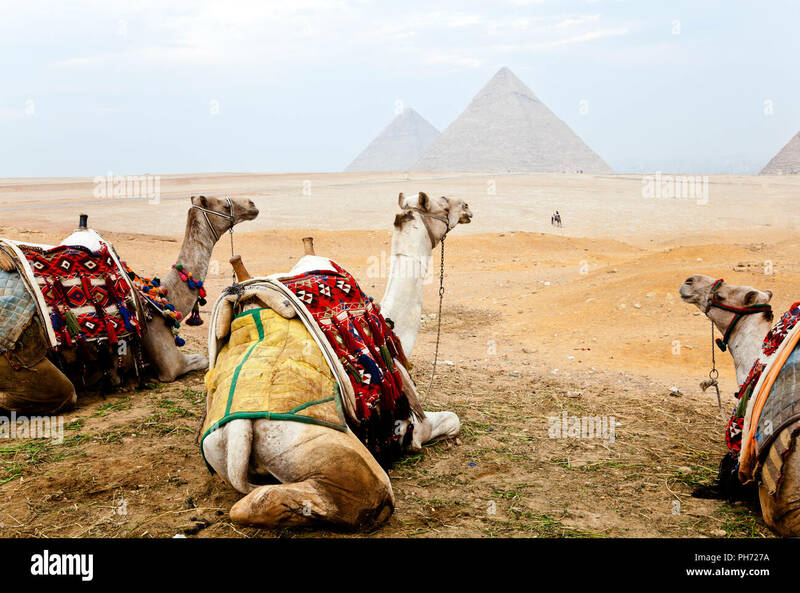 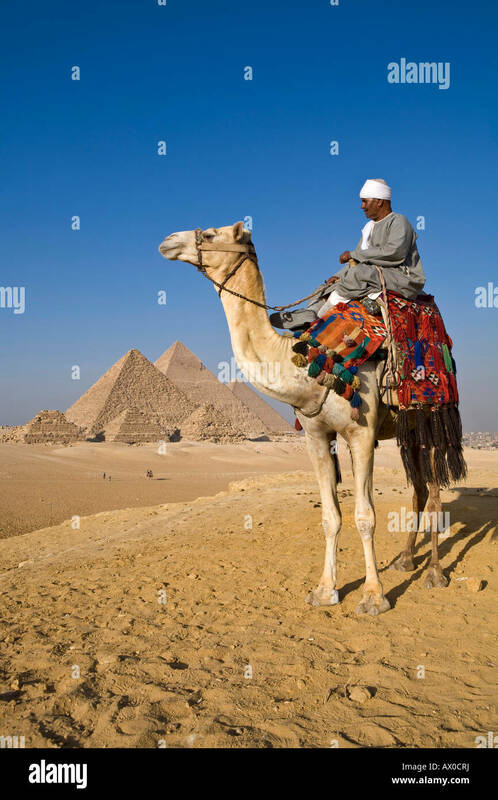 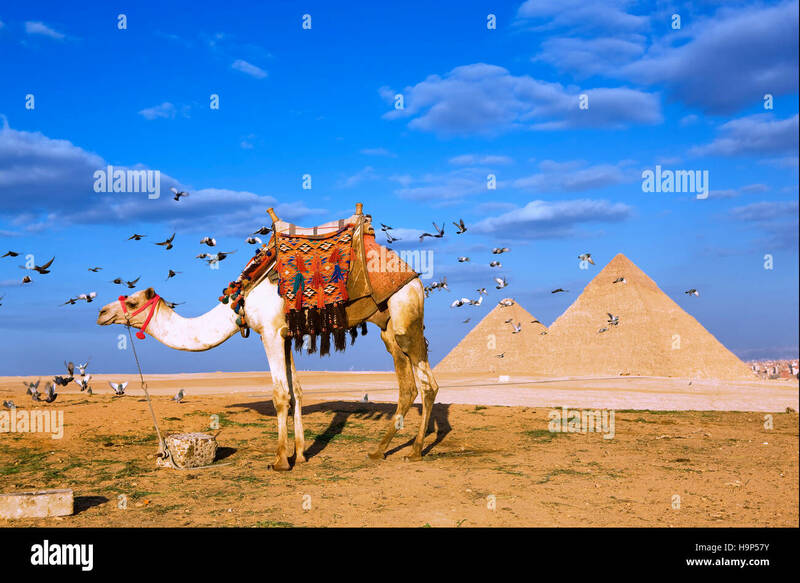 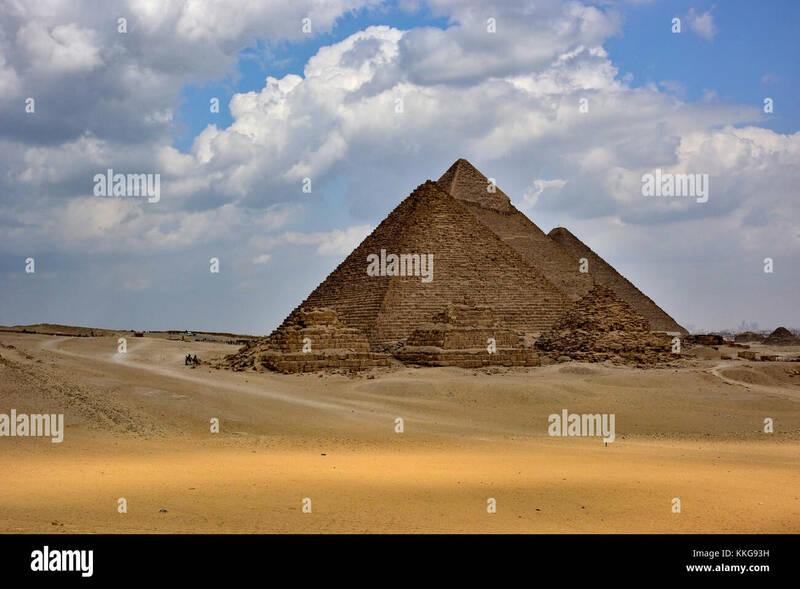 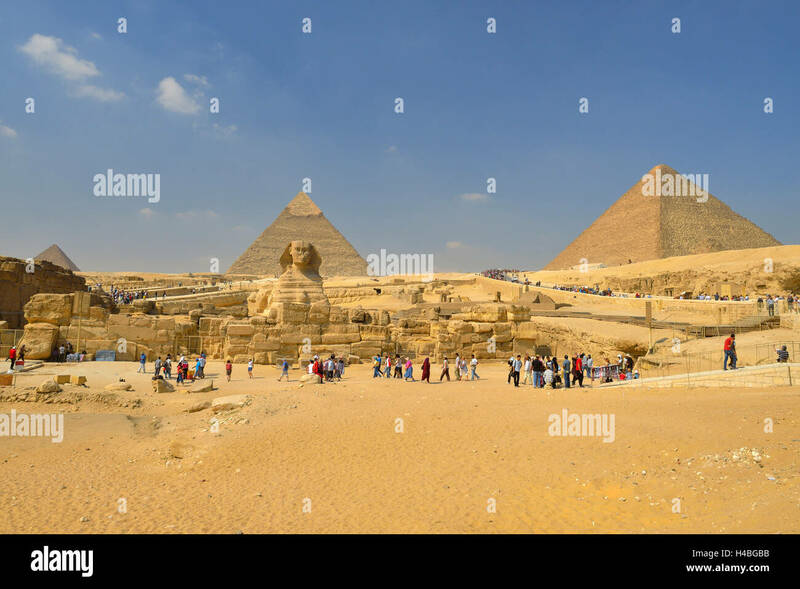 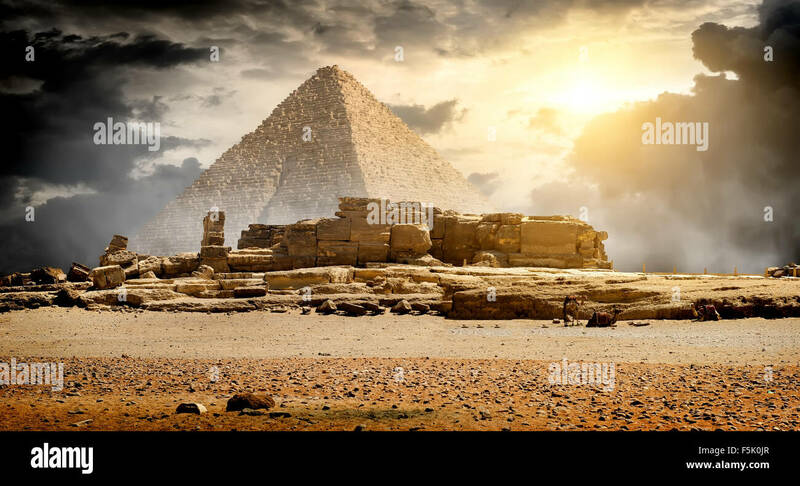 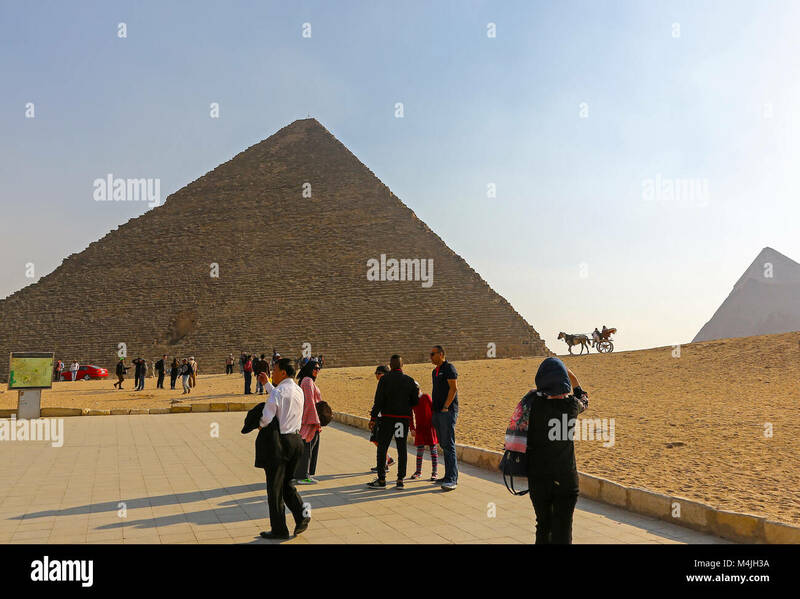 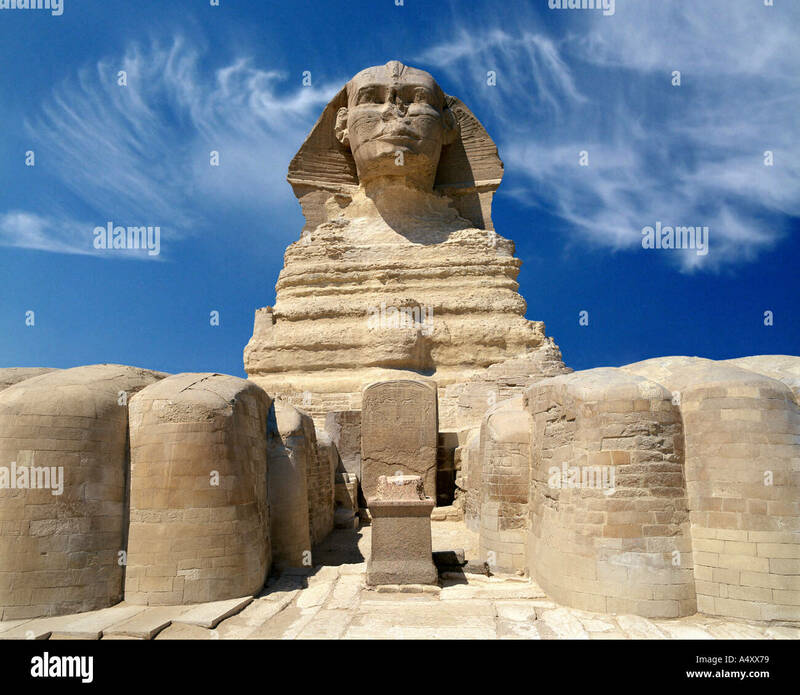 Pyramids and Sphinx on the Giza Plateau, Cairo, Egypt. 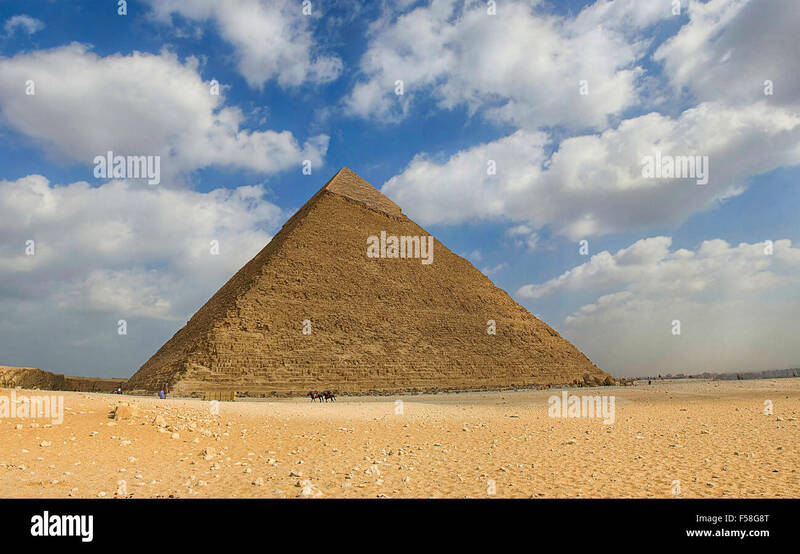 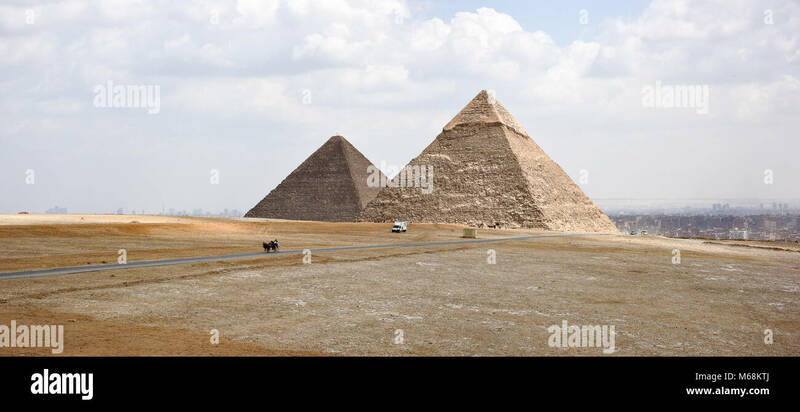 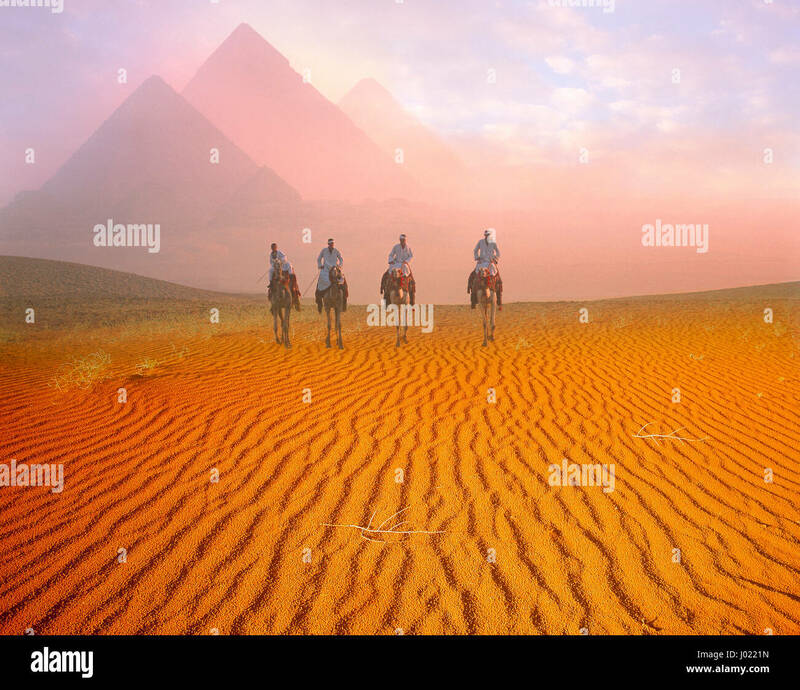 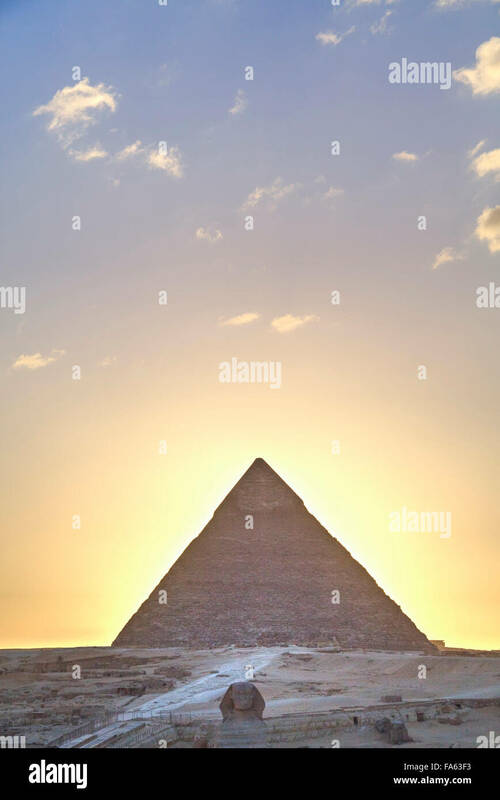 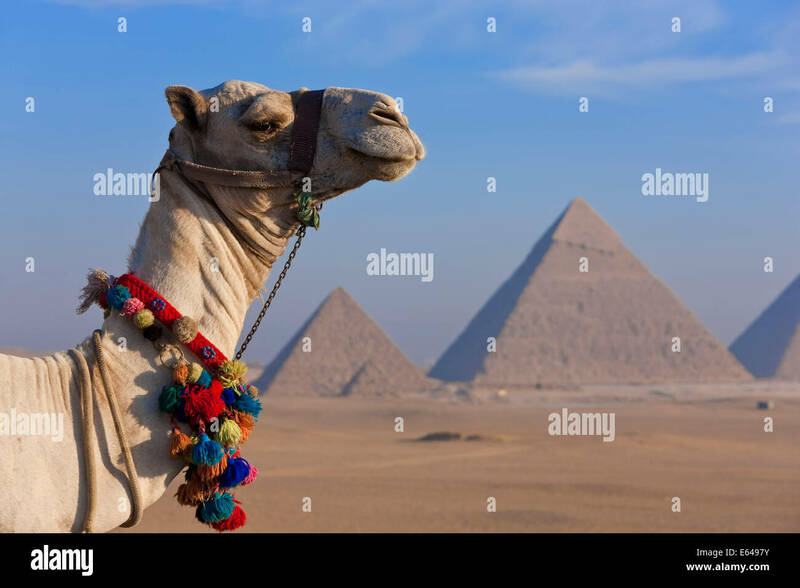 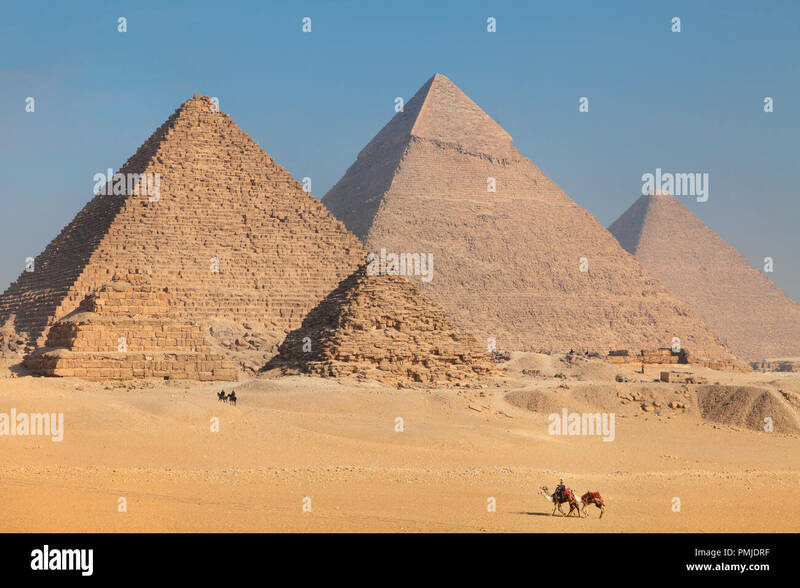 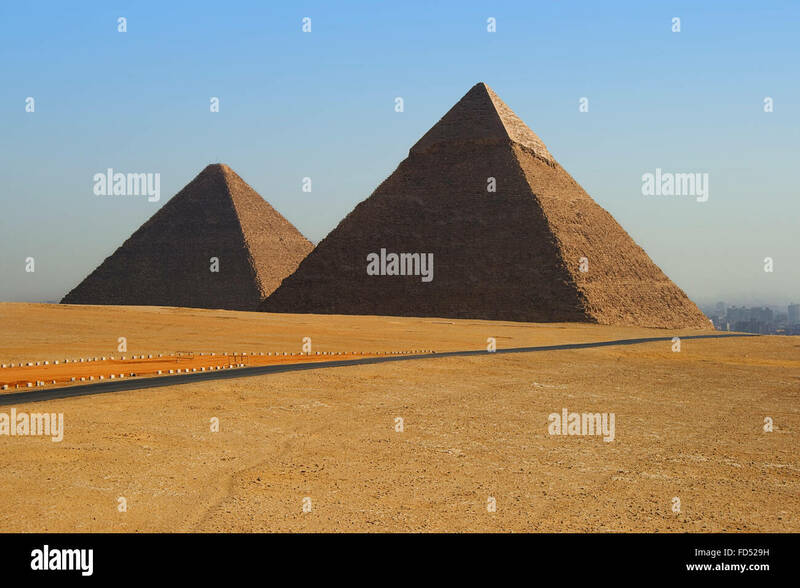 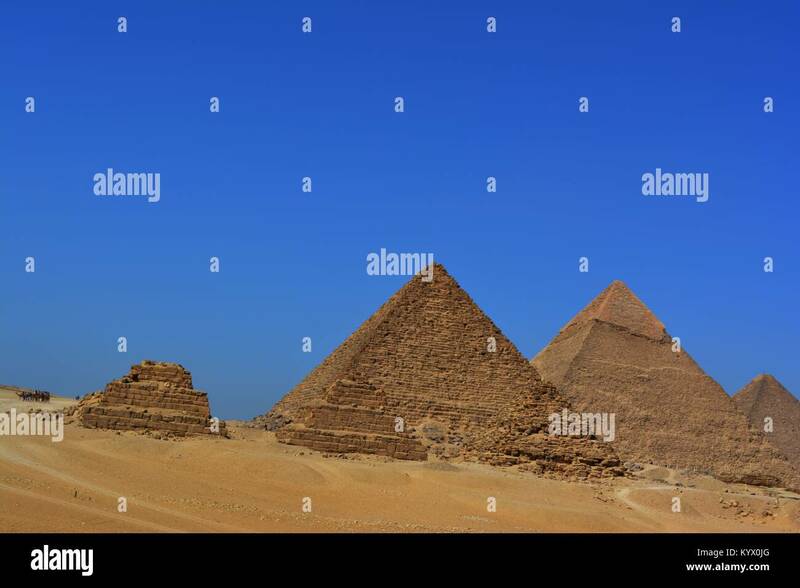 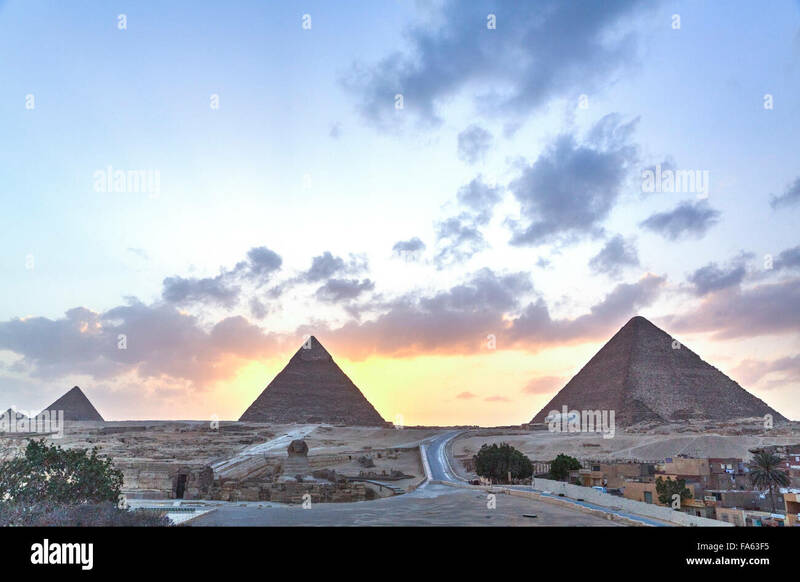 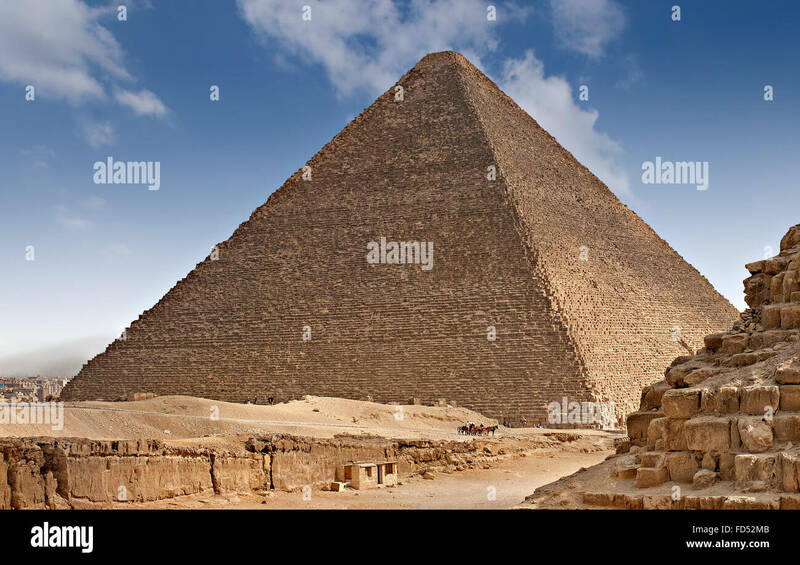 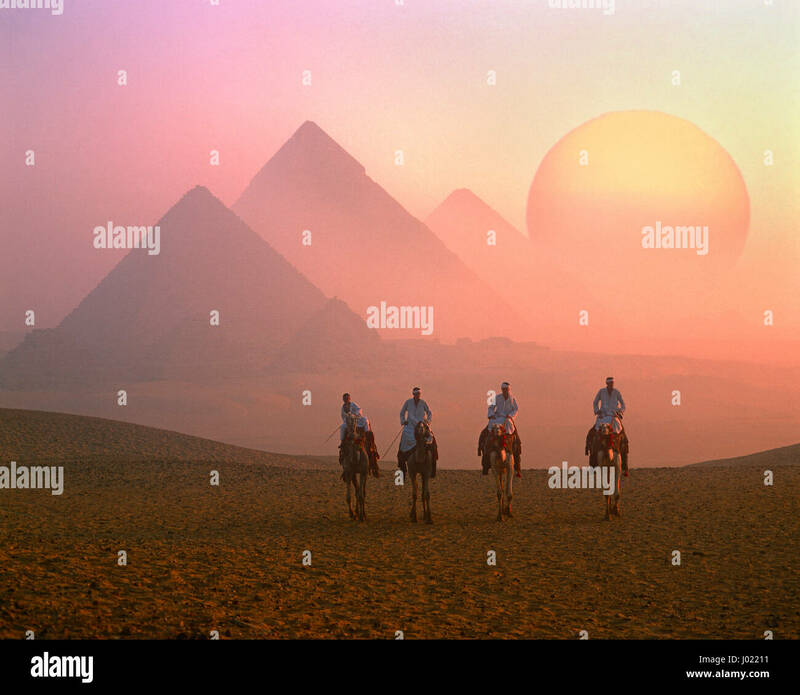 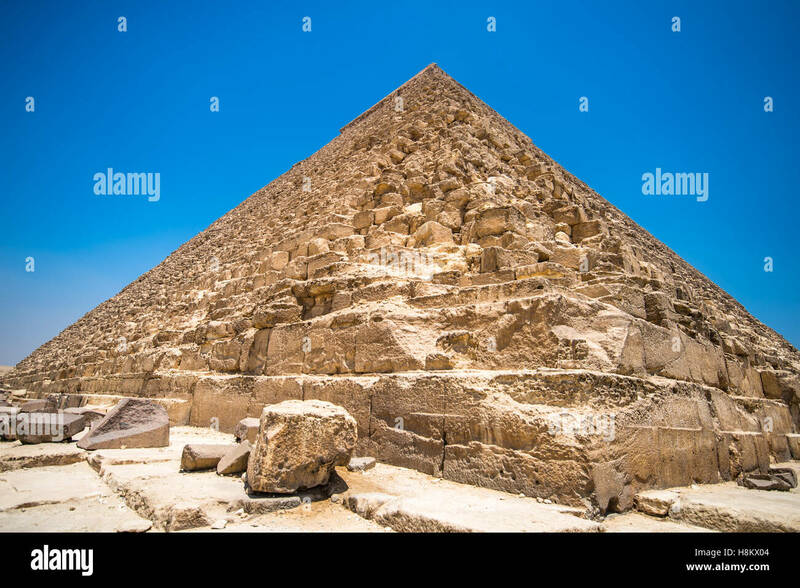 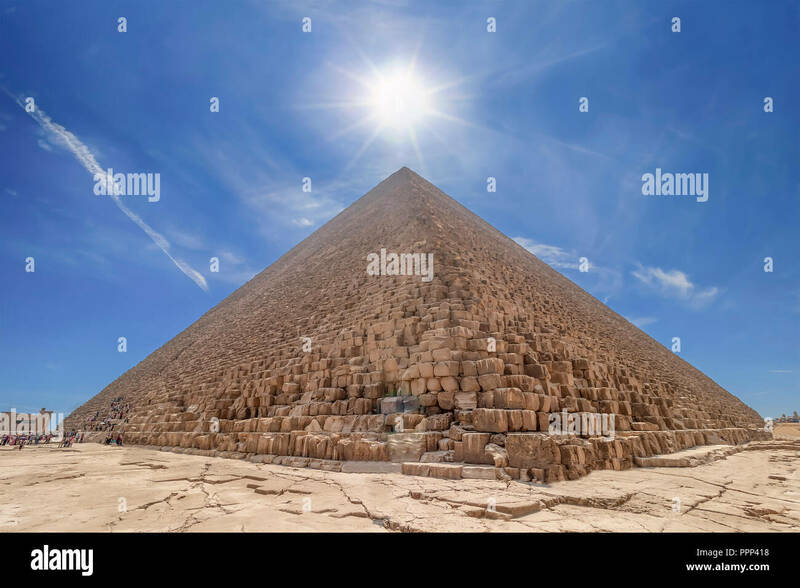 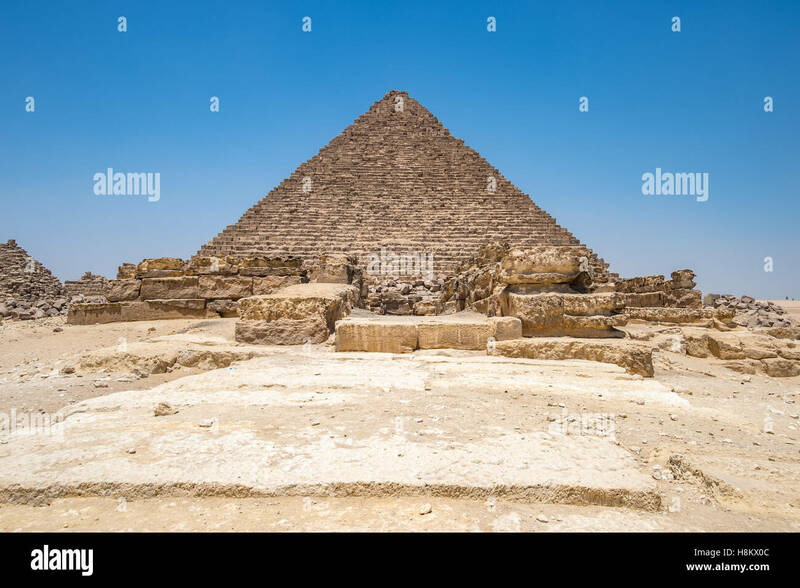 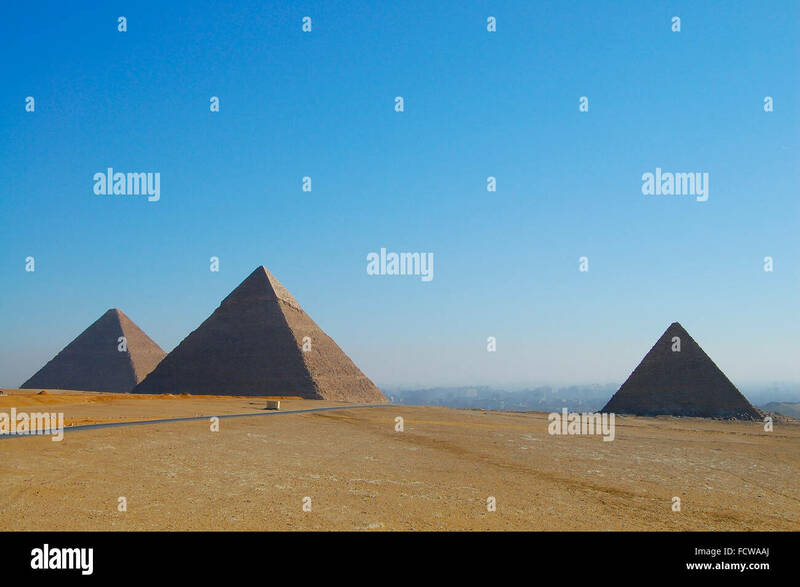 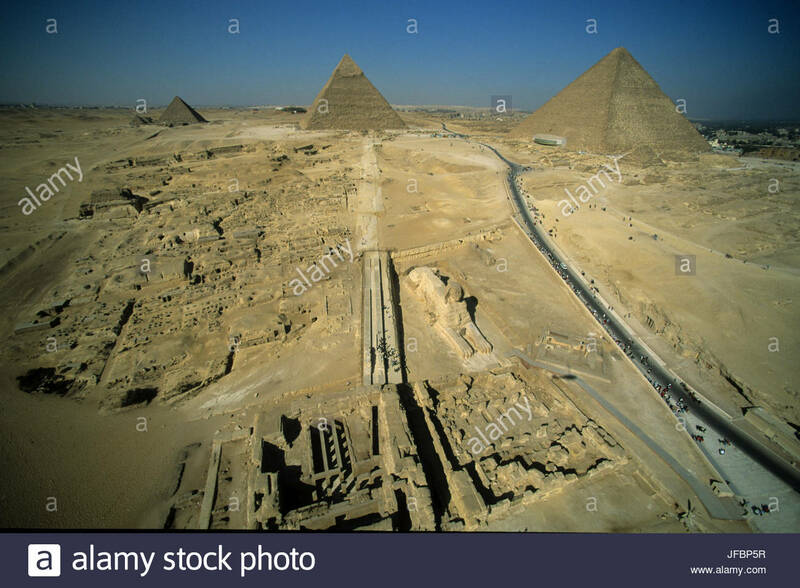 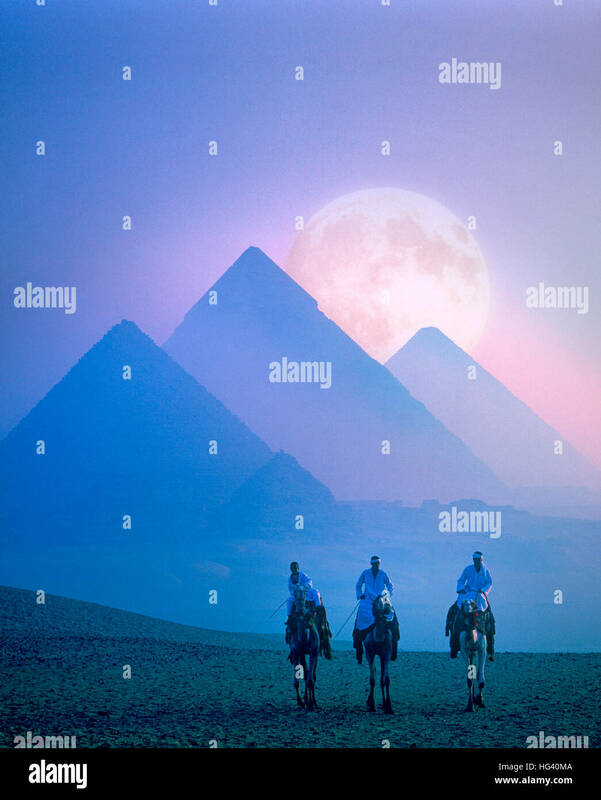 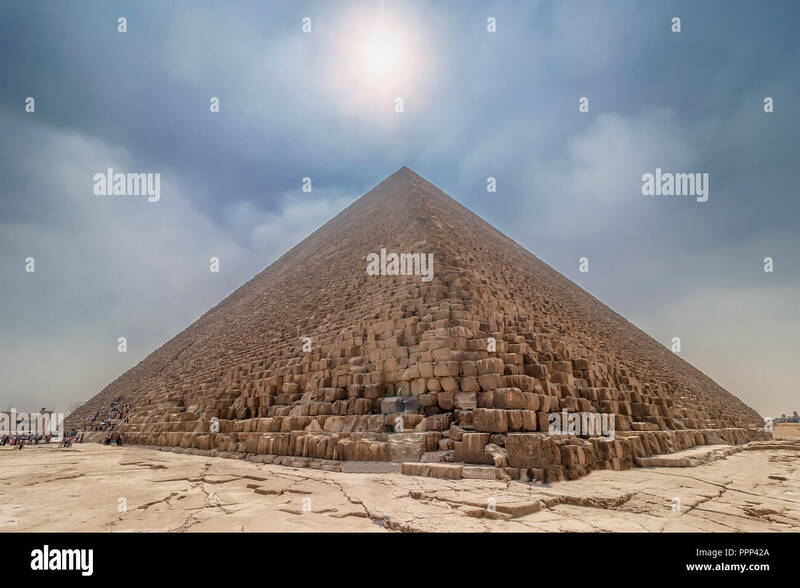 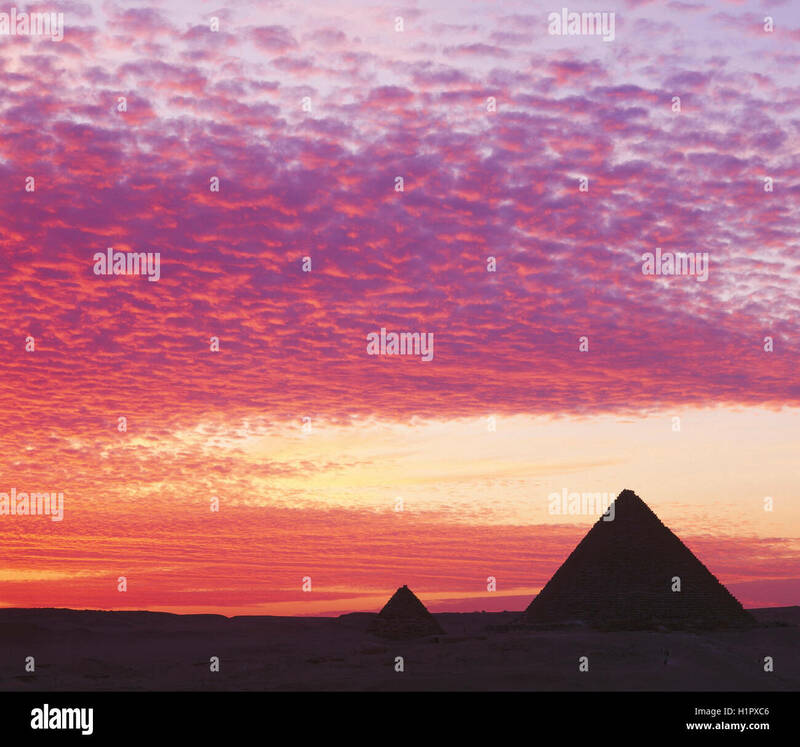 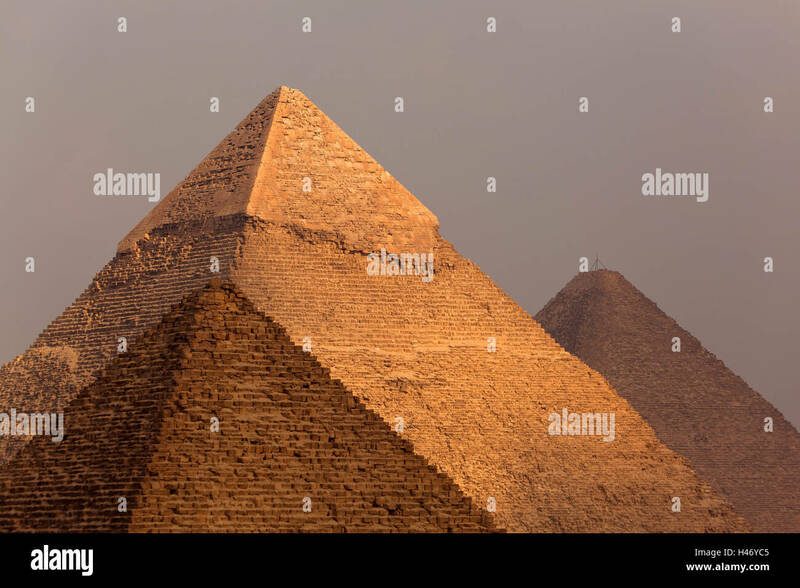 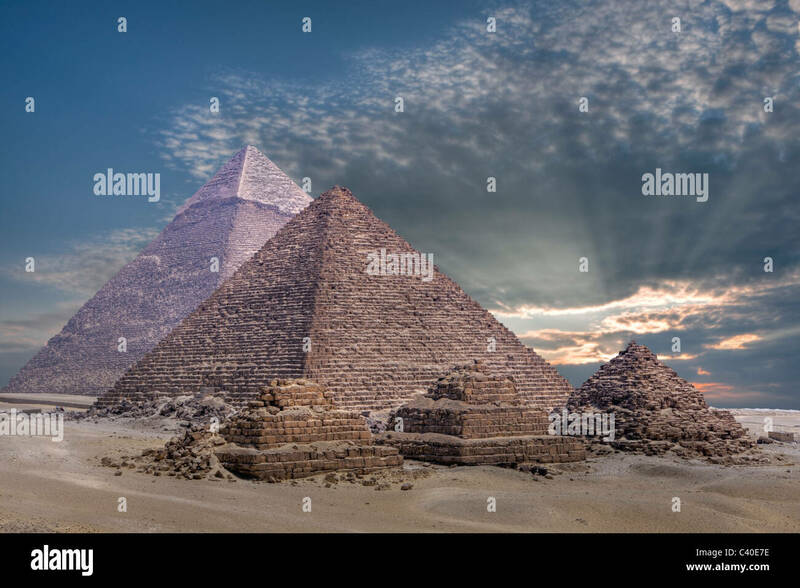 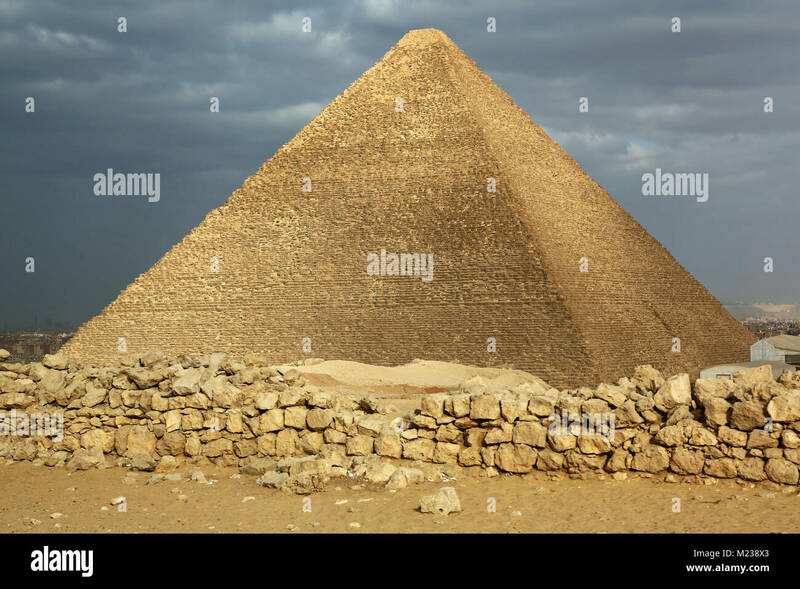 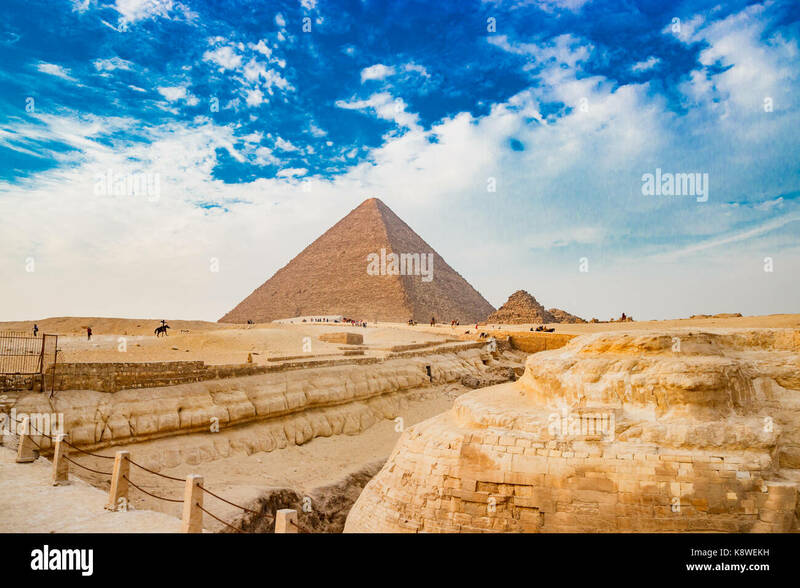 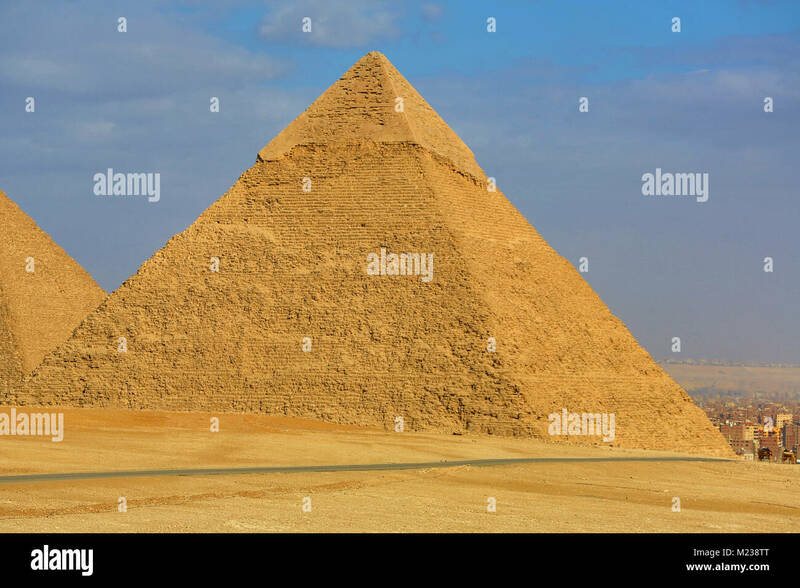 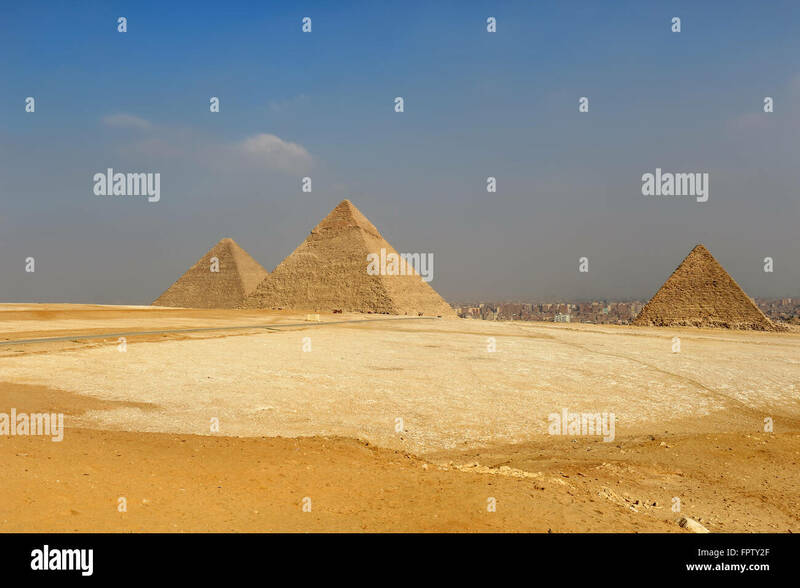 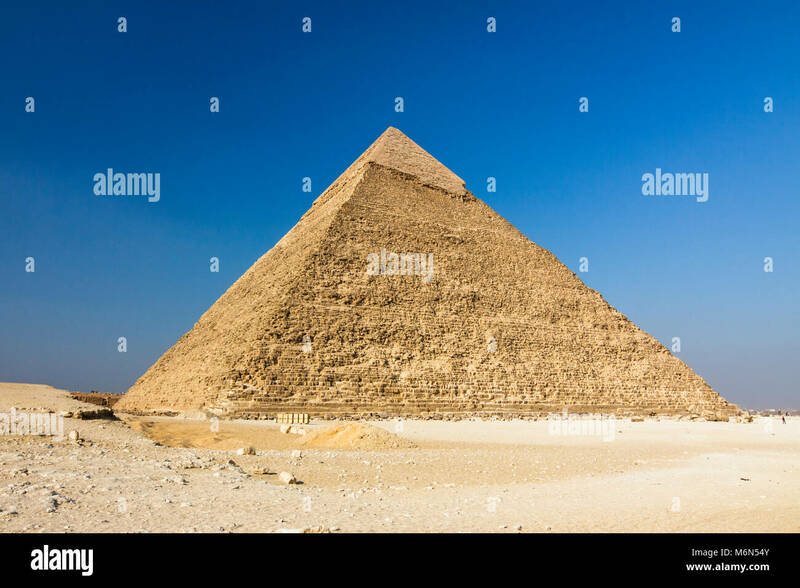 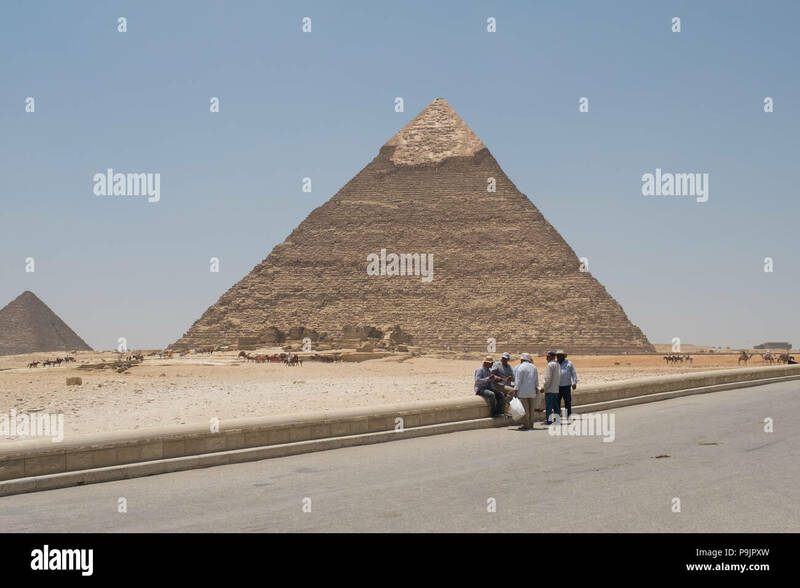 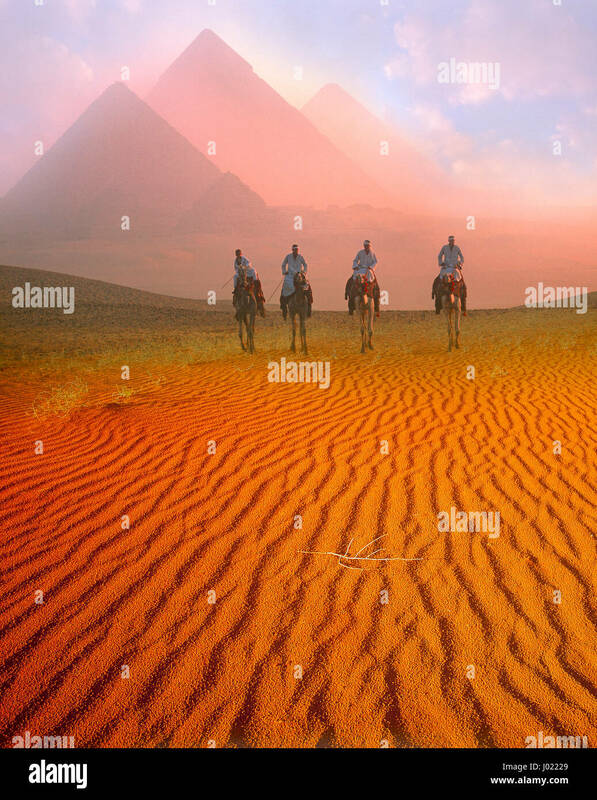 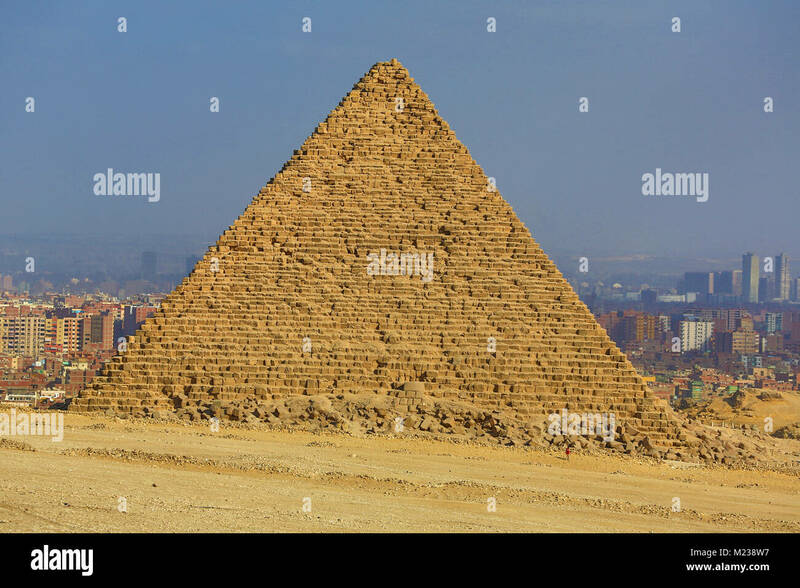 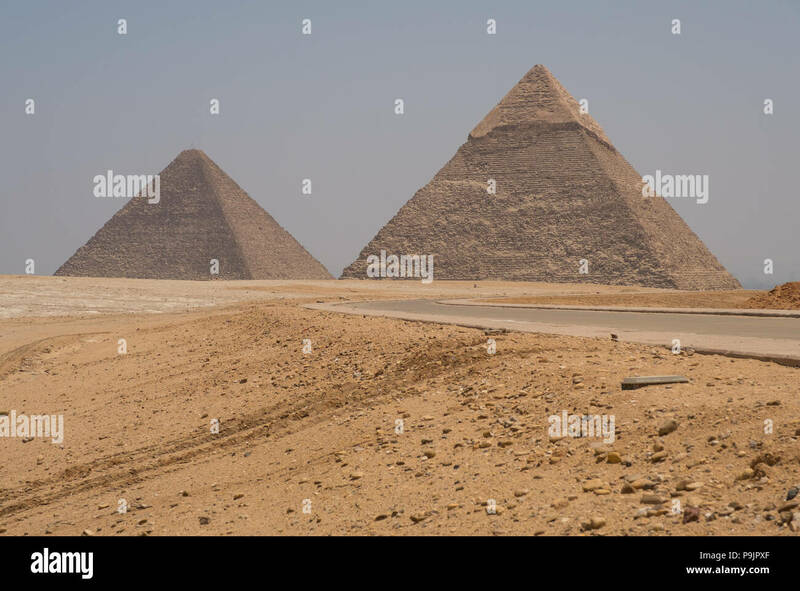 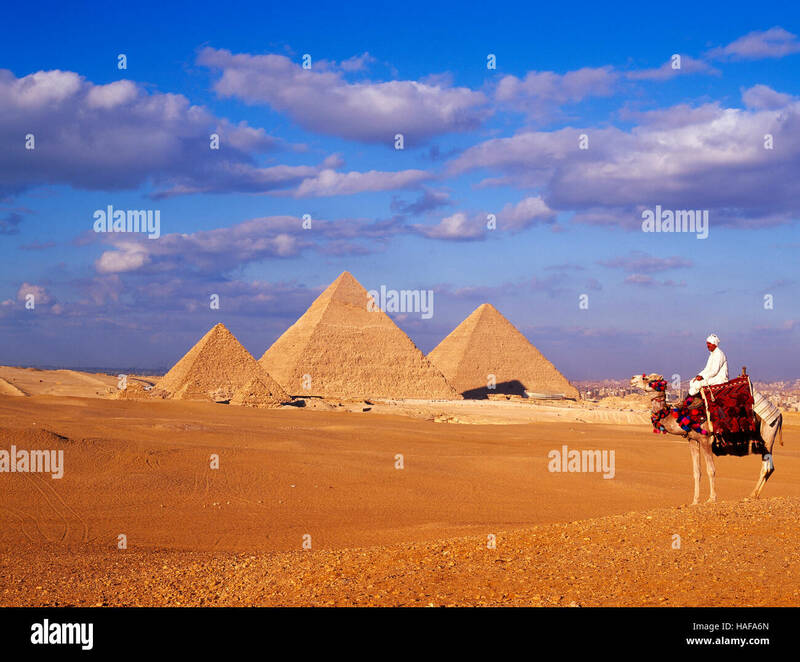 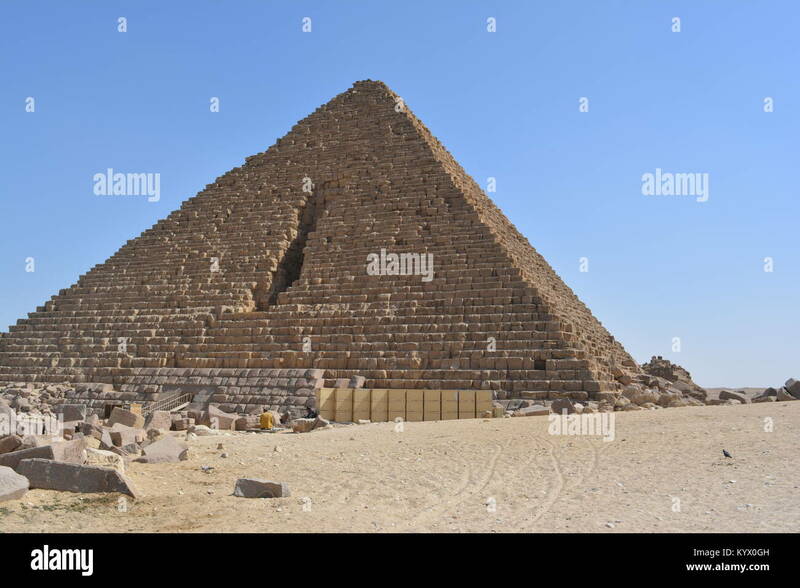 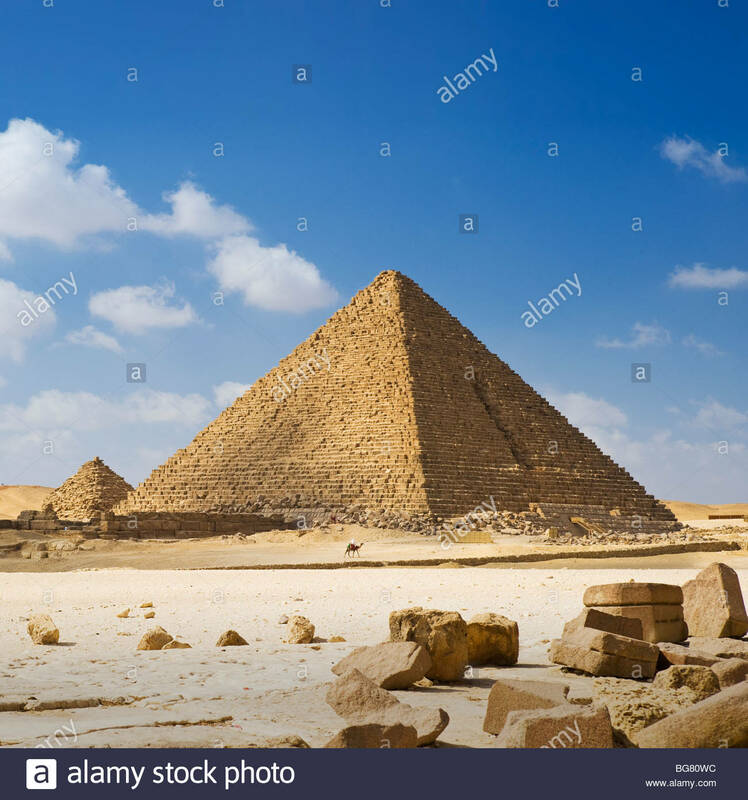 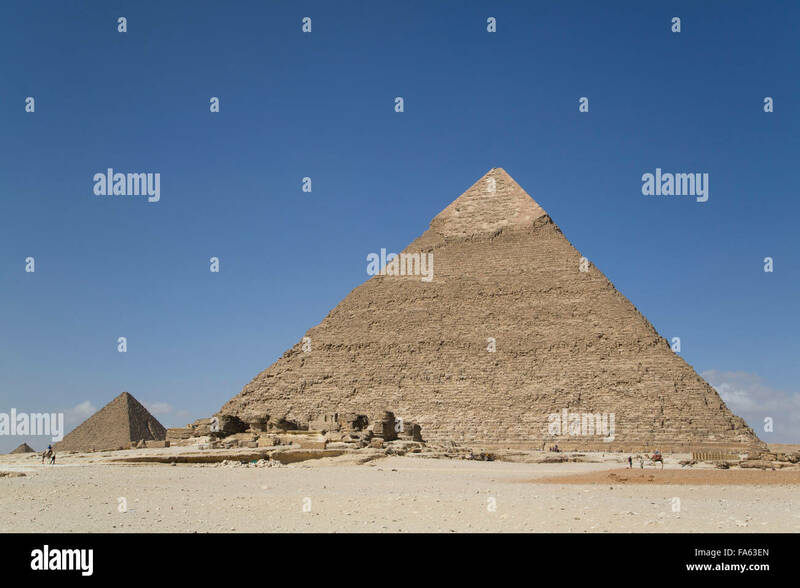 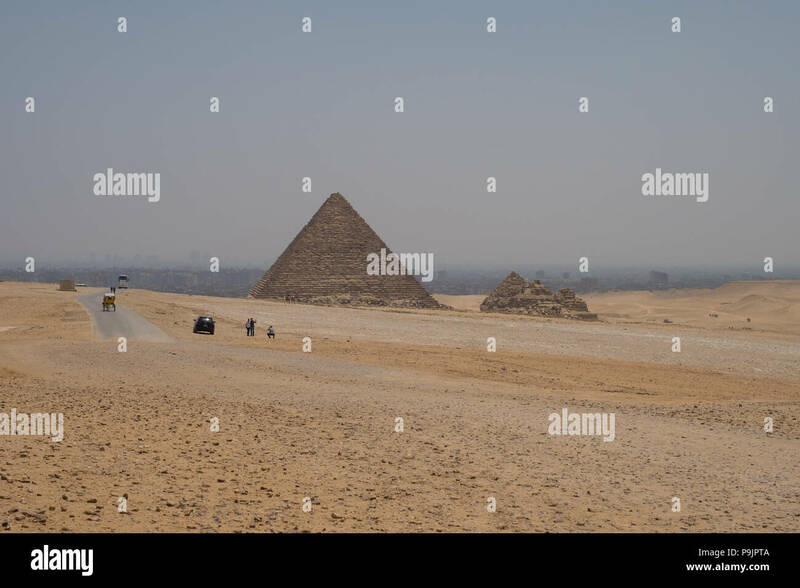 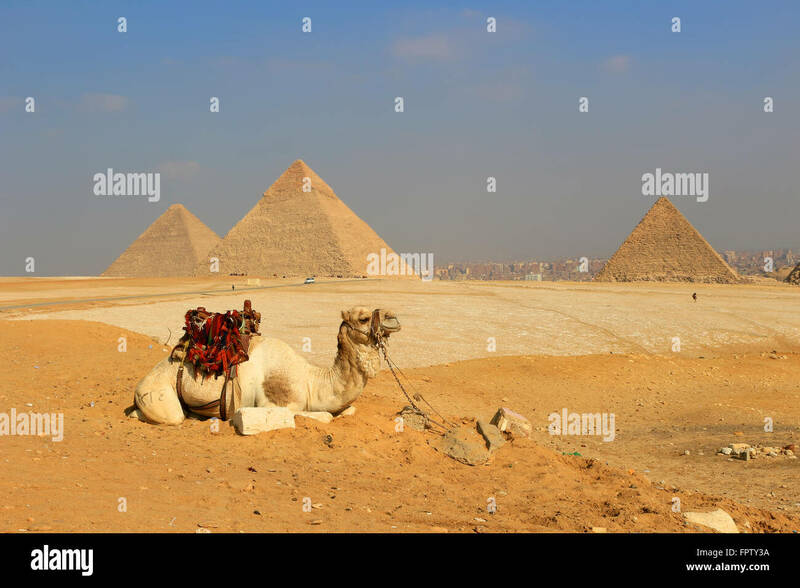 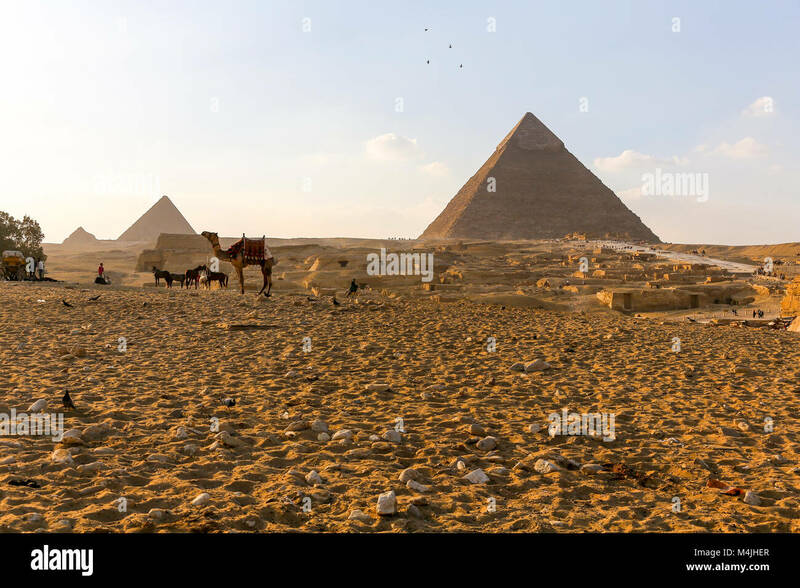 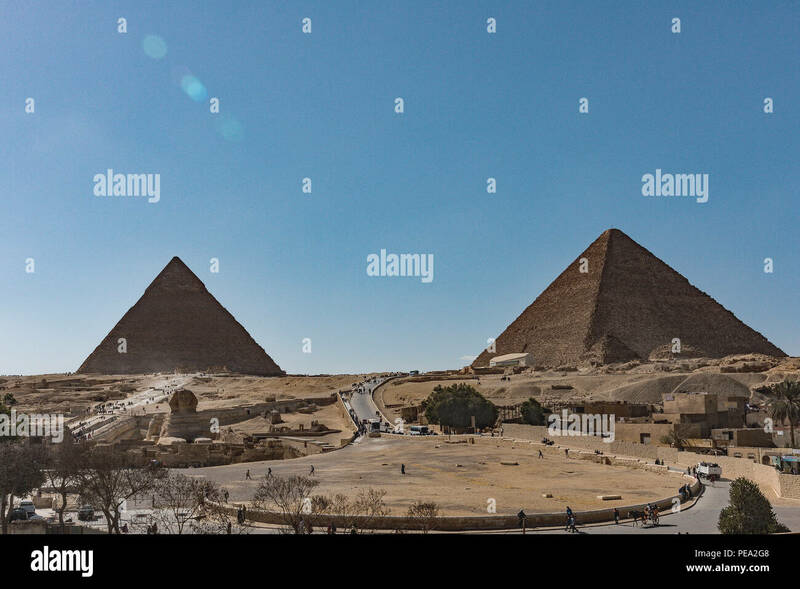 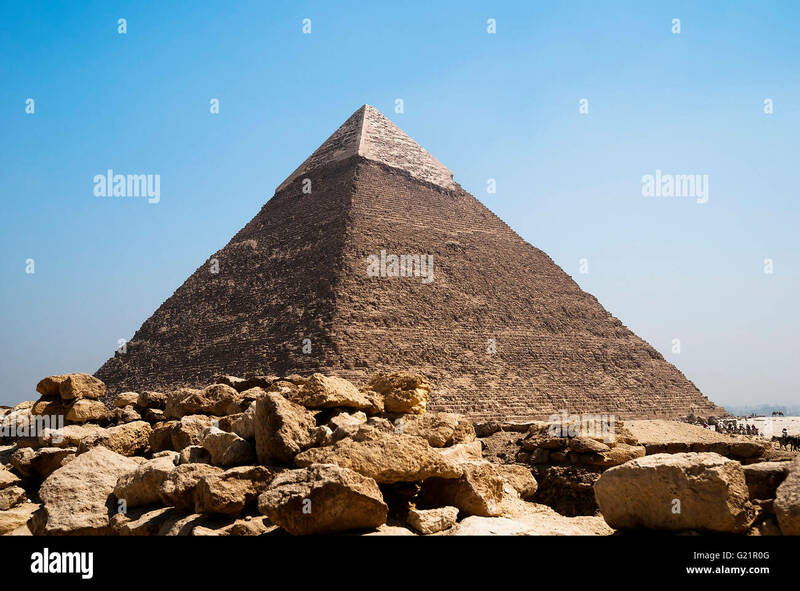 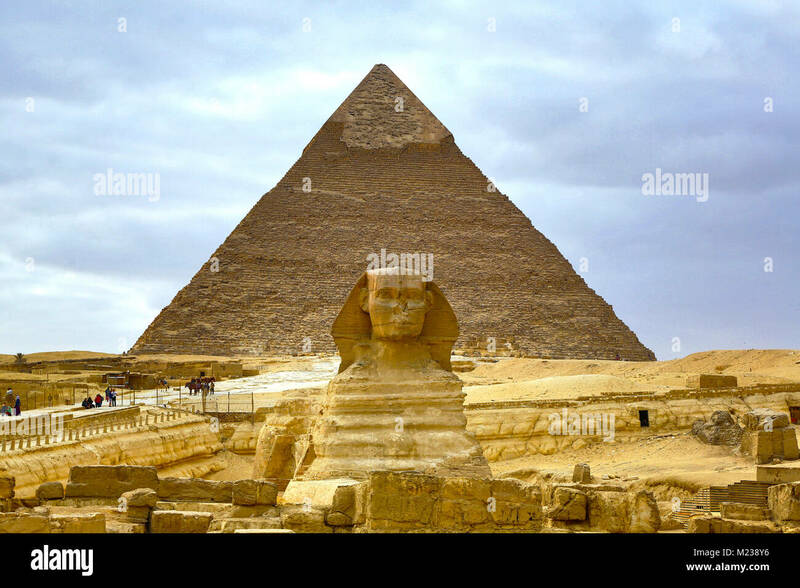 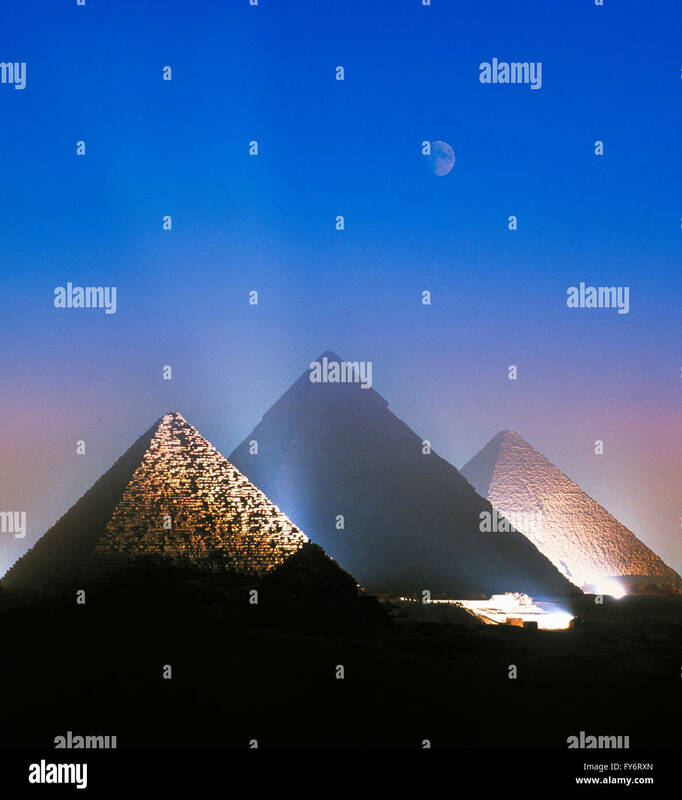 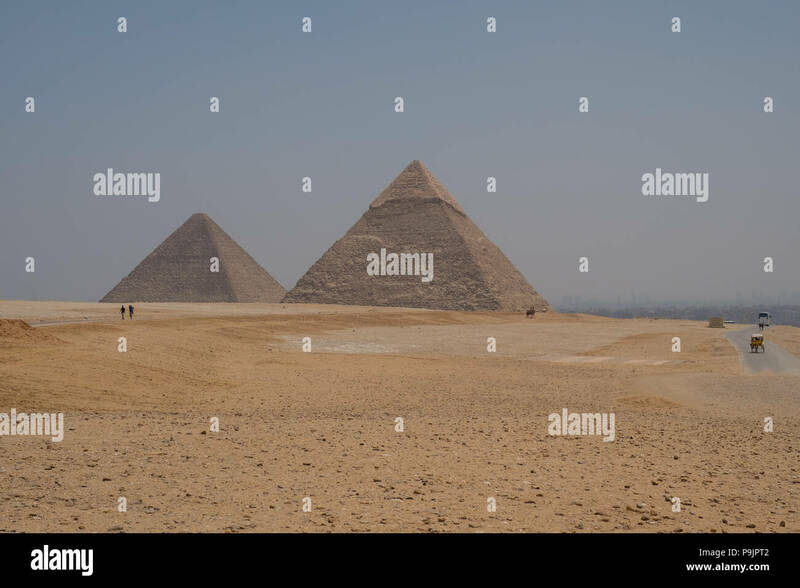 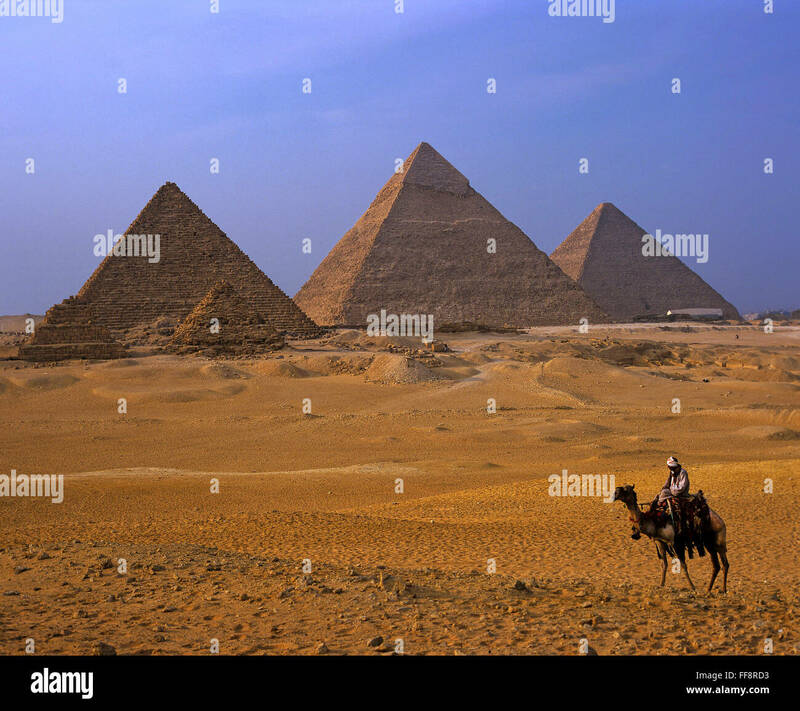 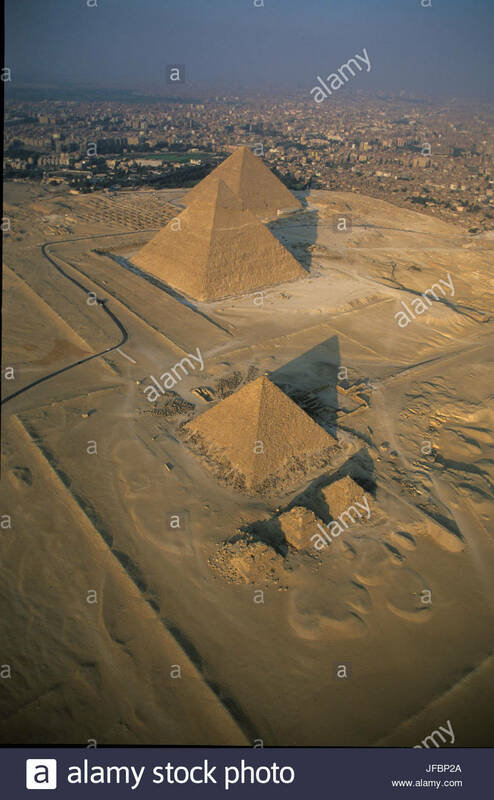 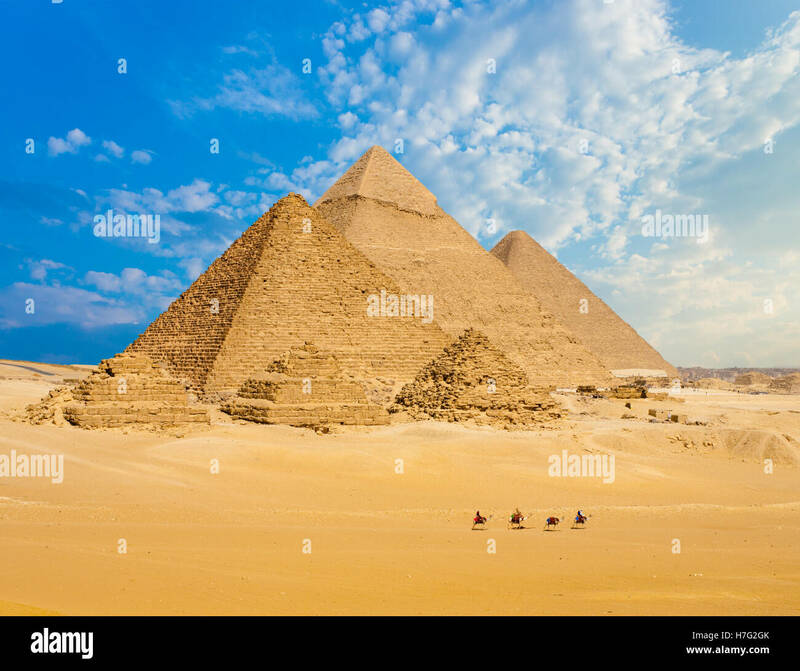 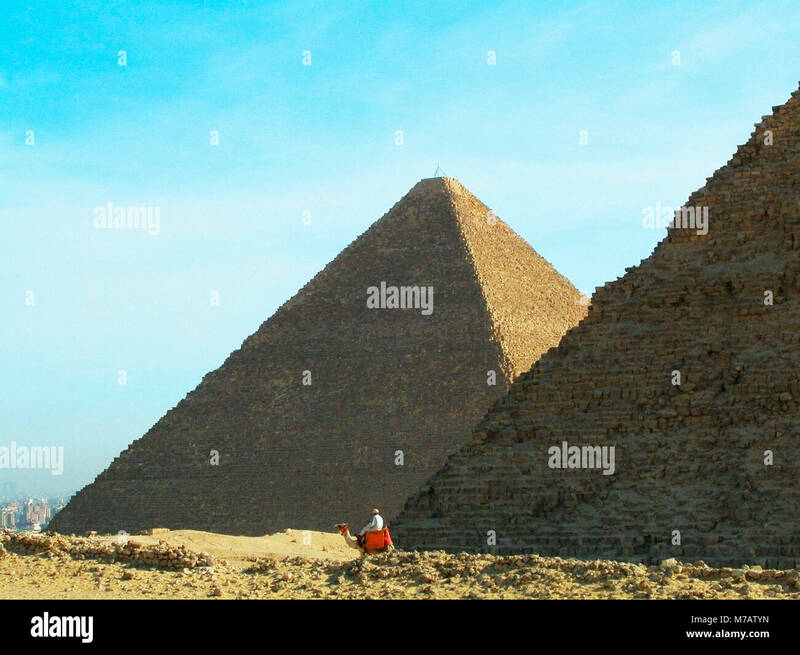 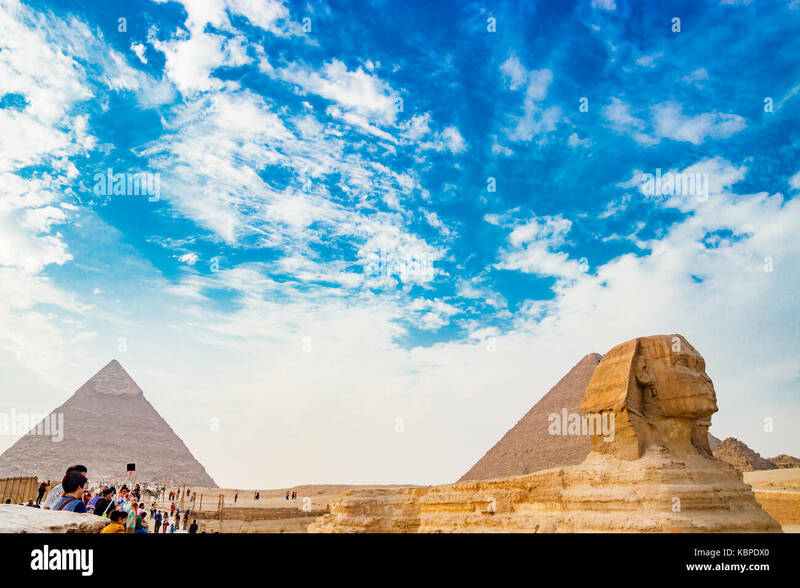 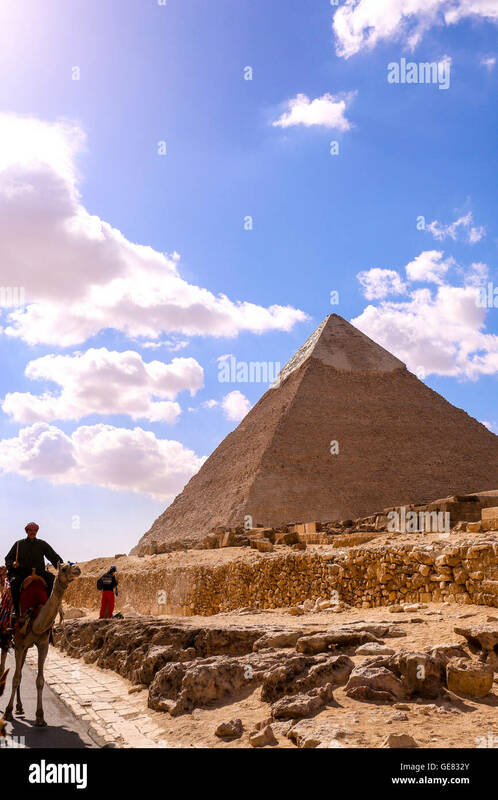 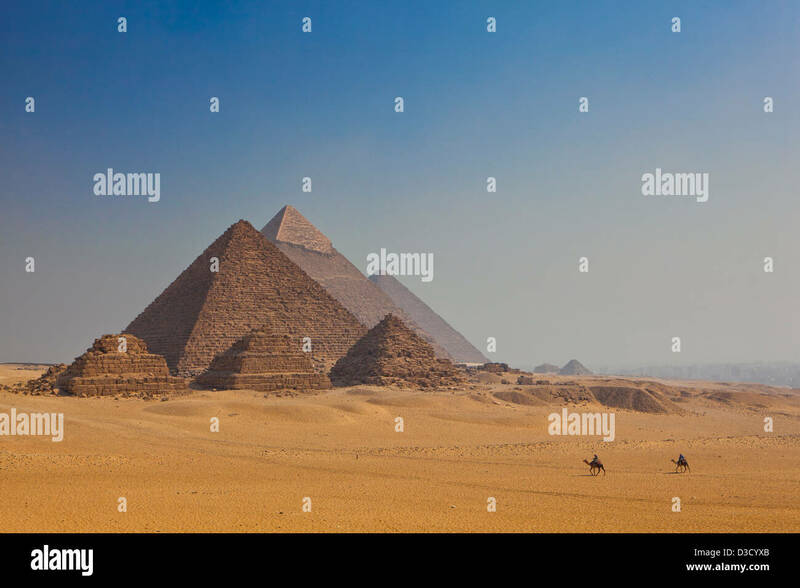 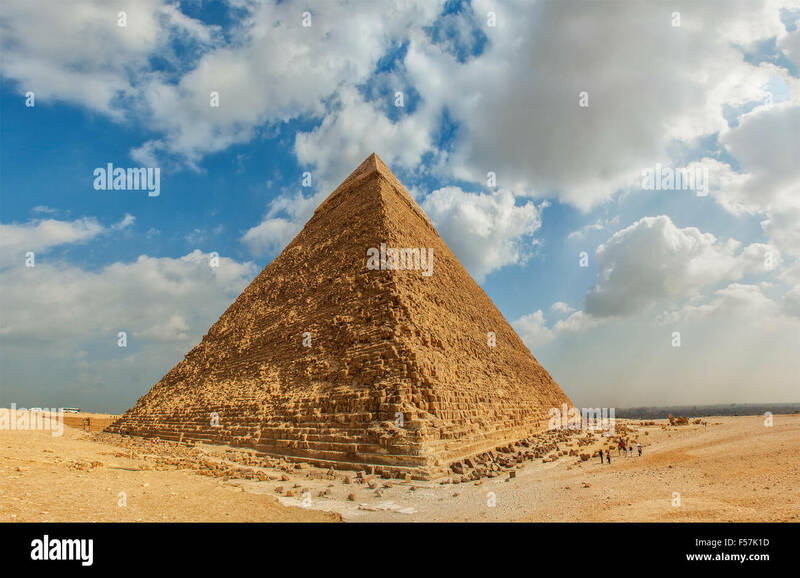 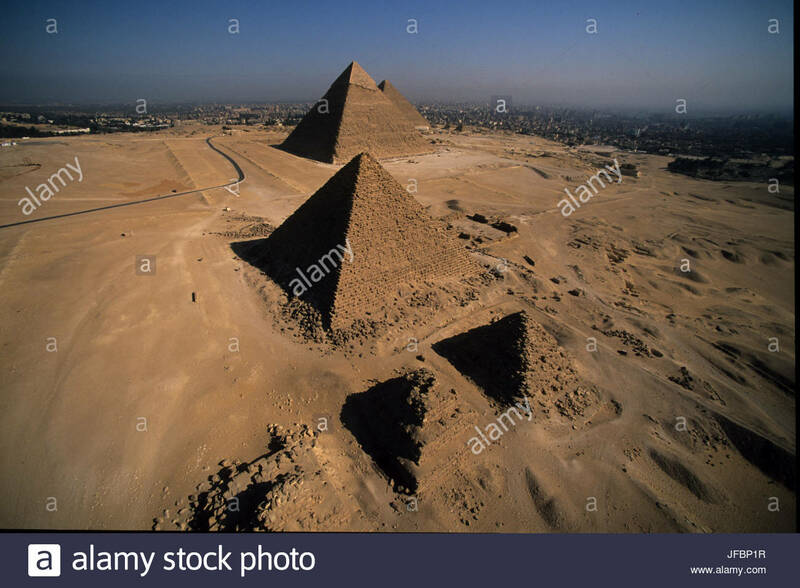 The six pyramids of the Giza Pyramid Complex, Giza Plateau, Egypt.